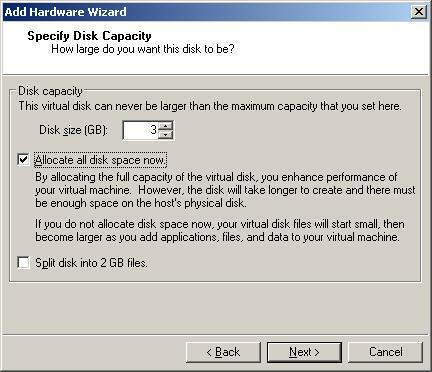 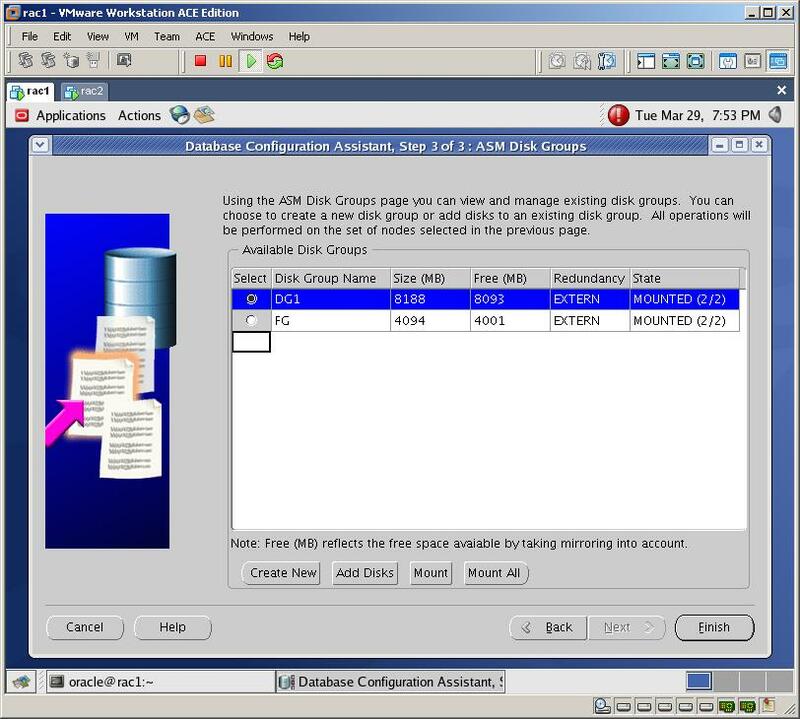 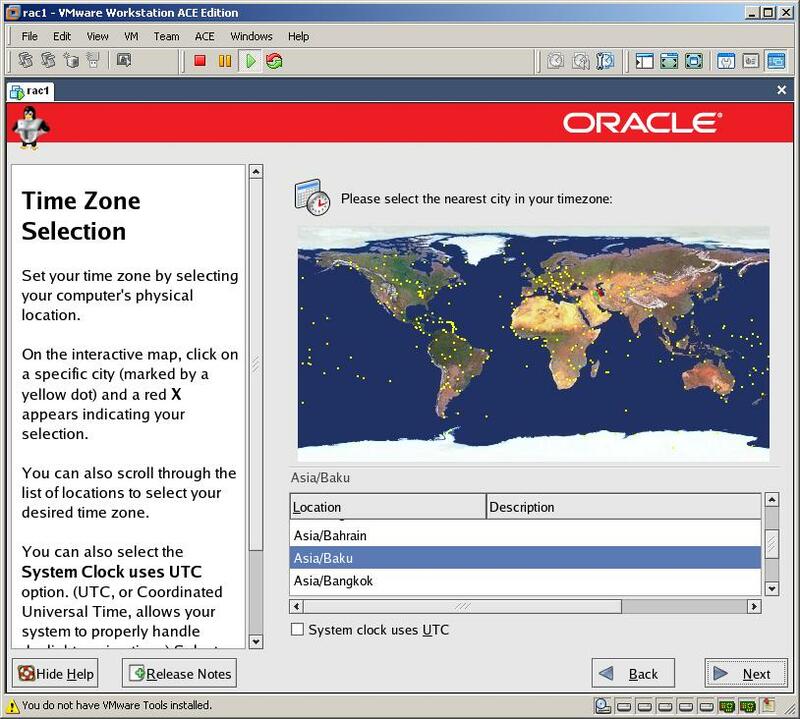 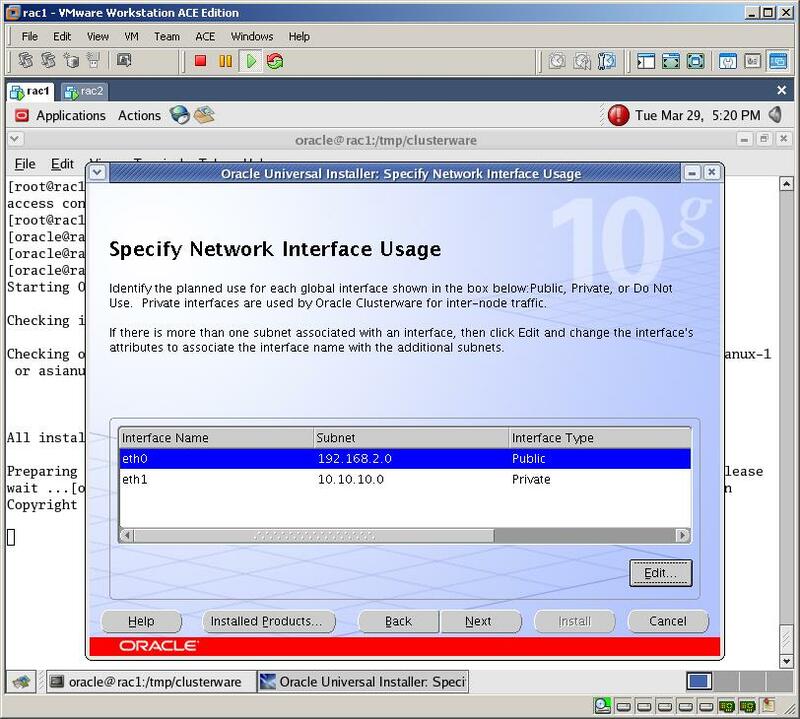 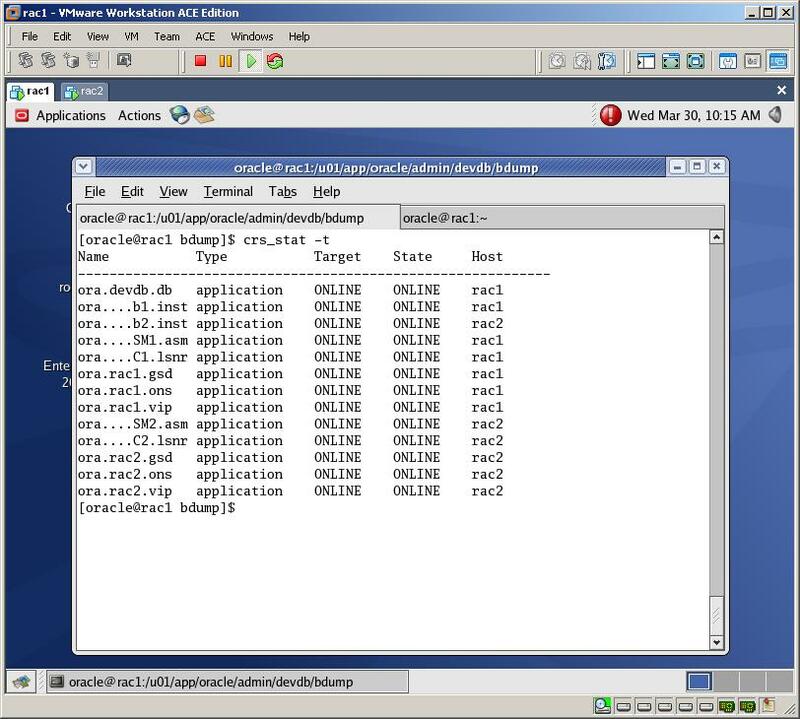 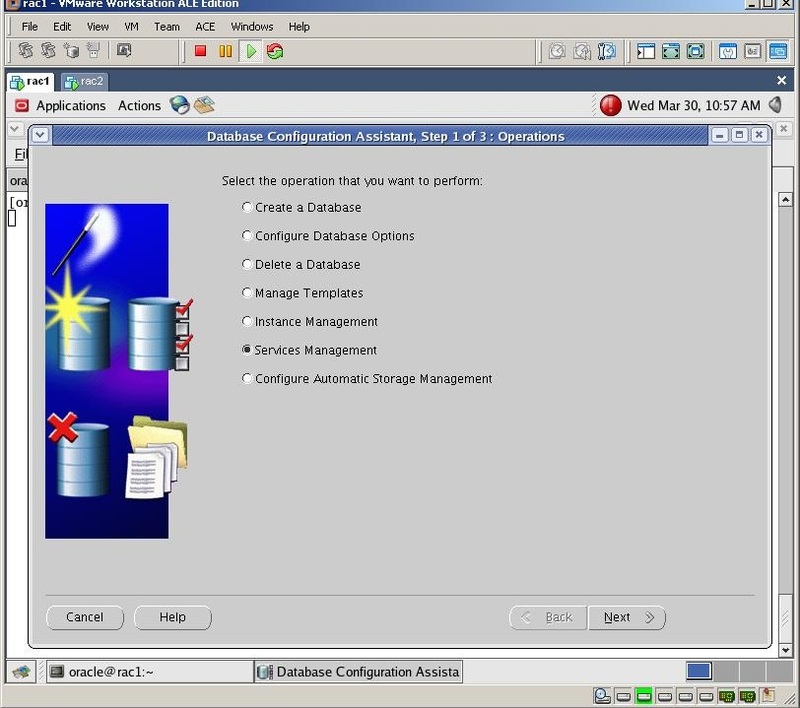 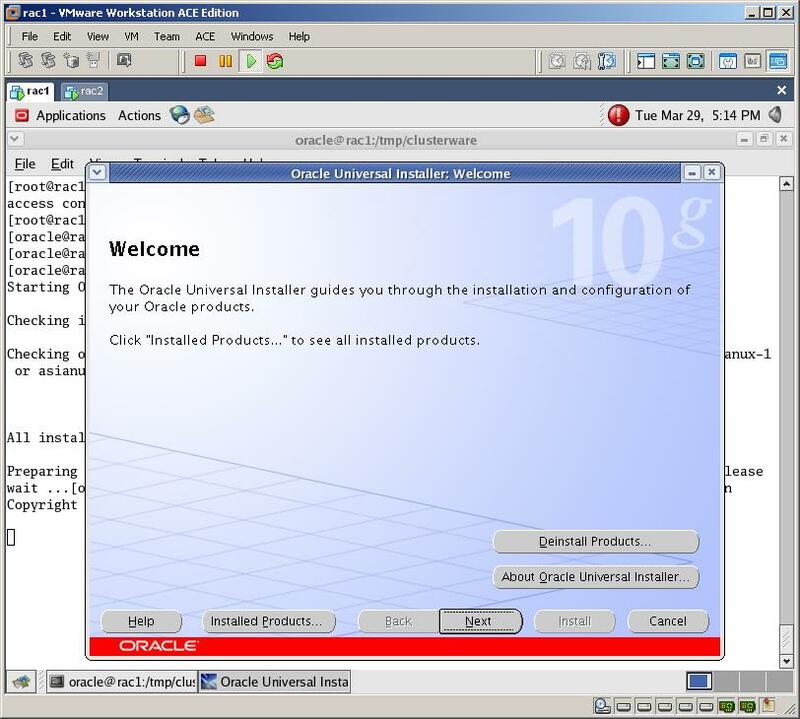 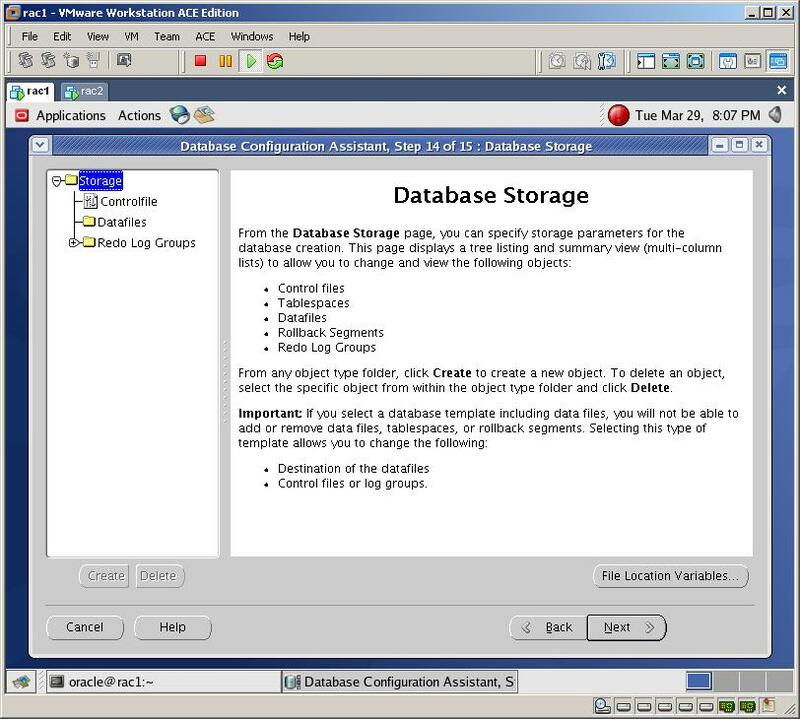 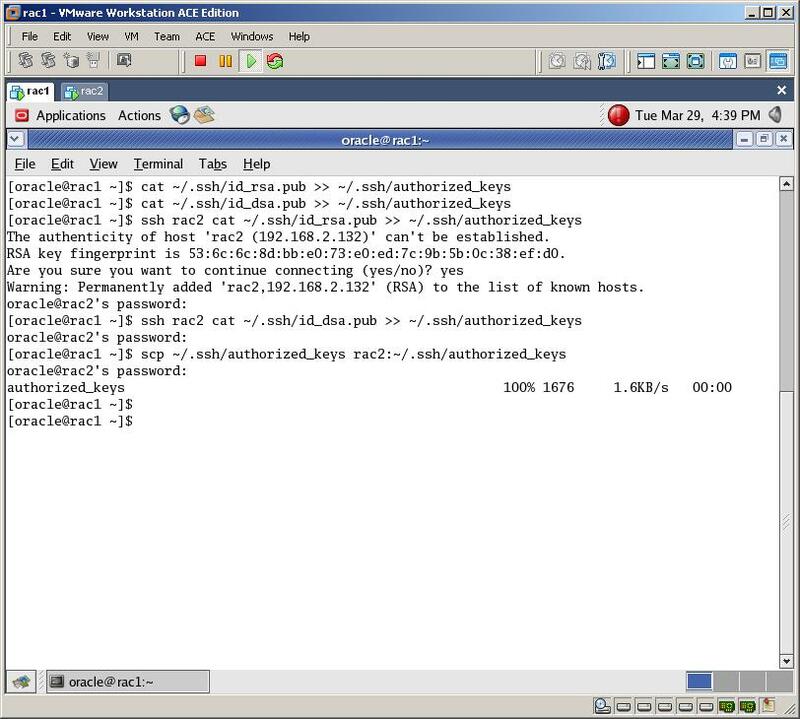 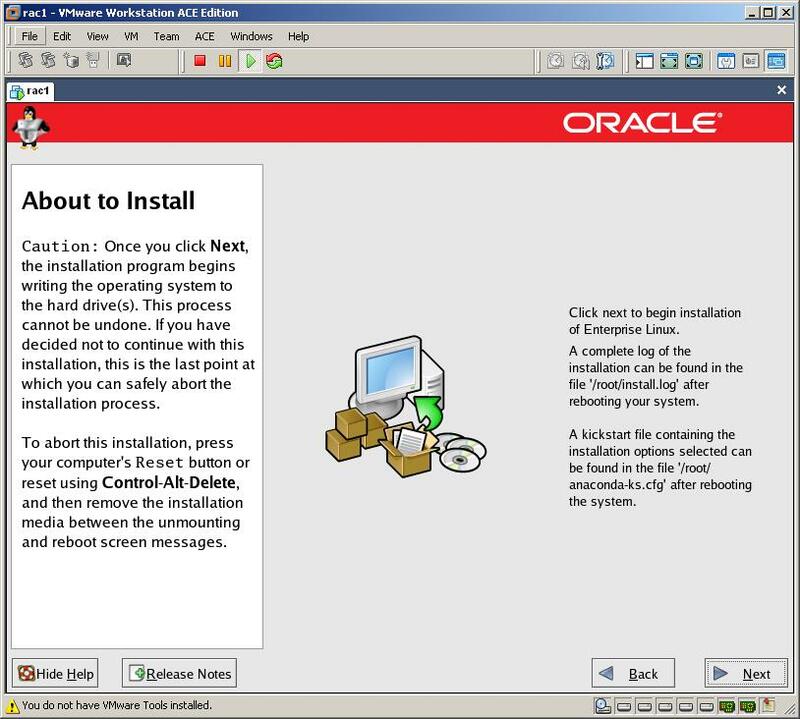 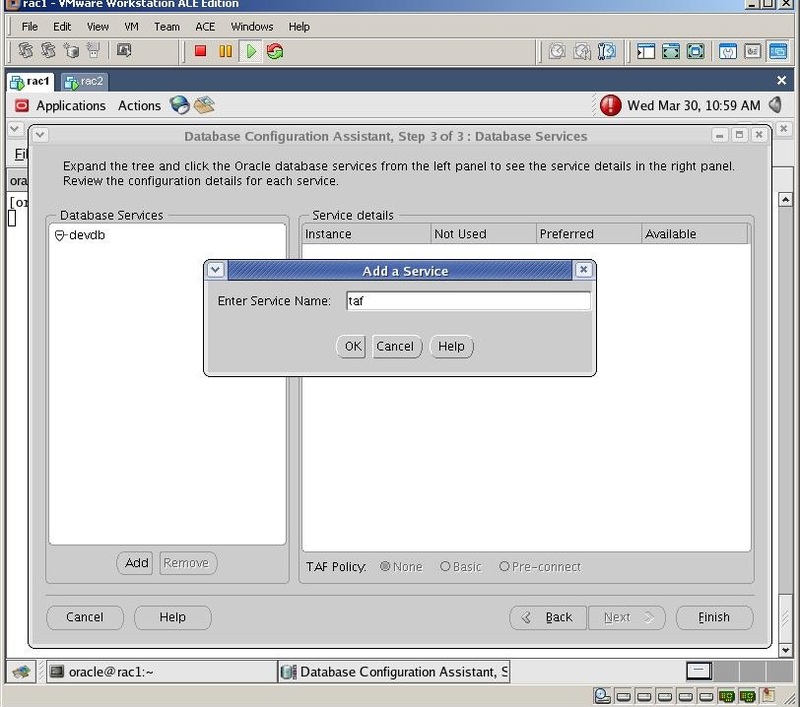 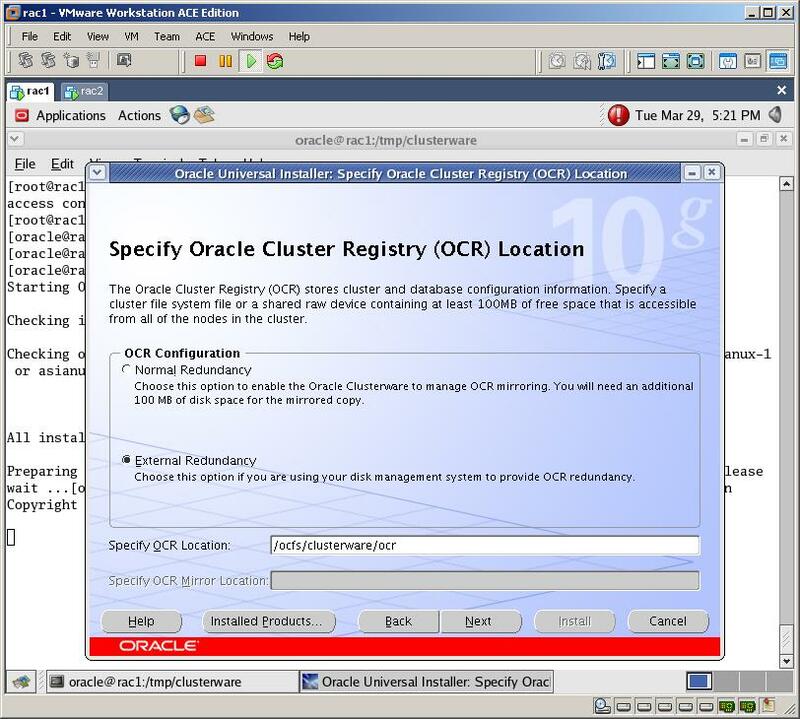 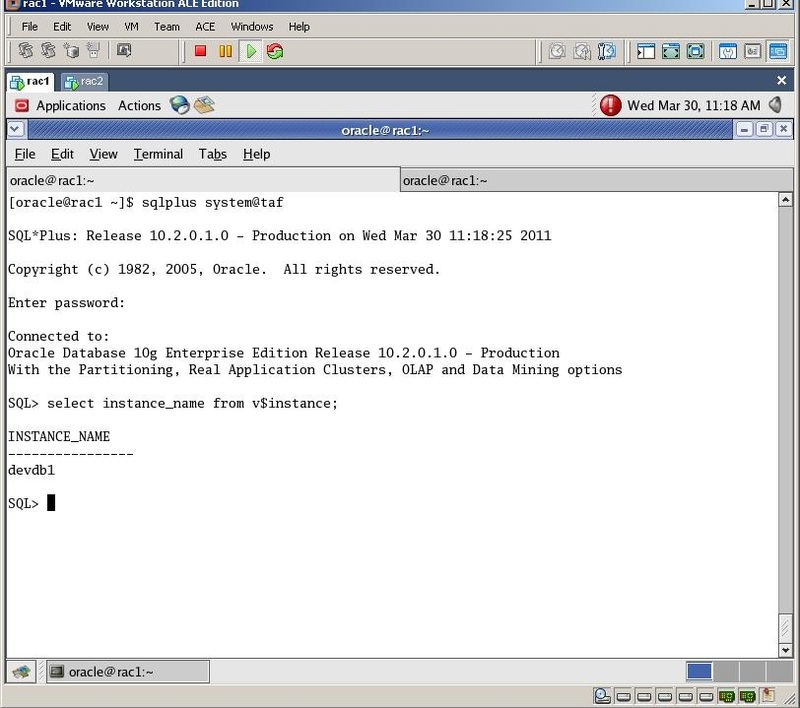 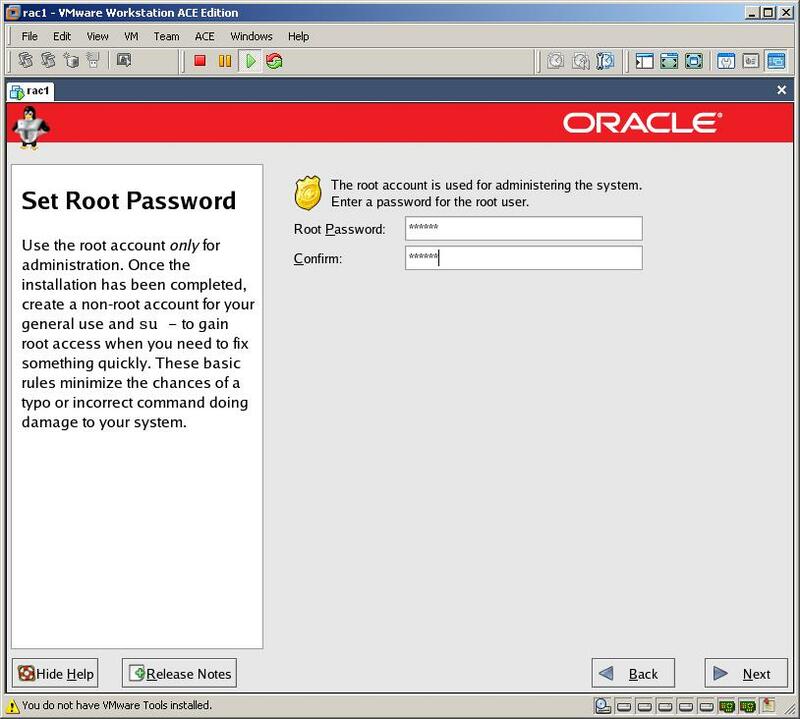 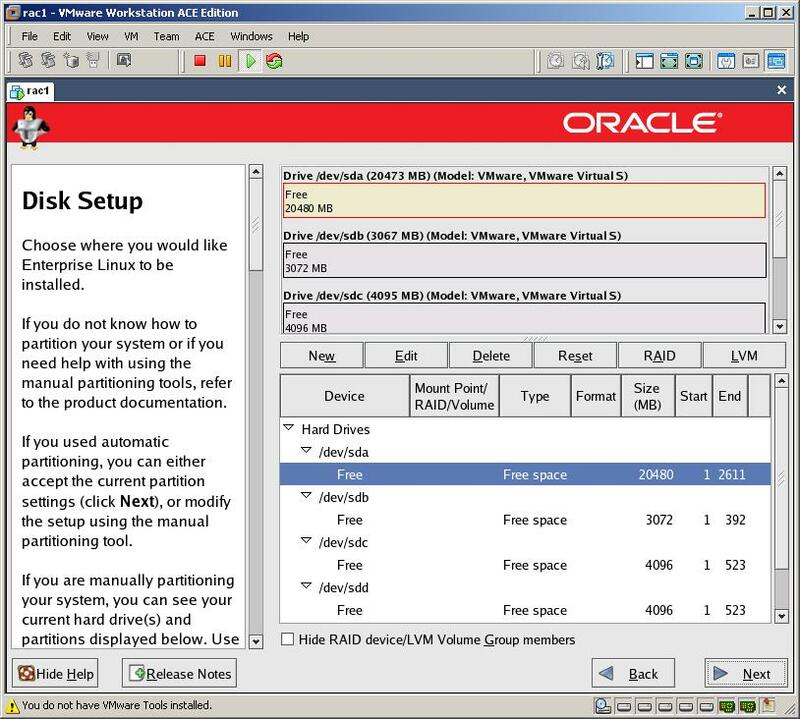 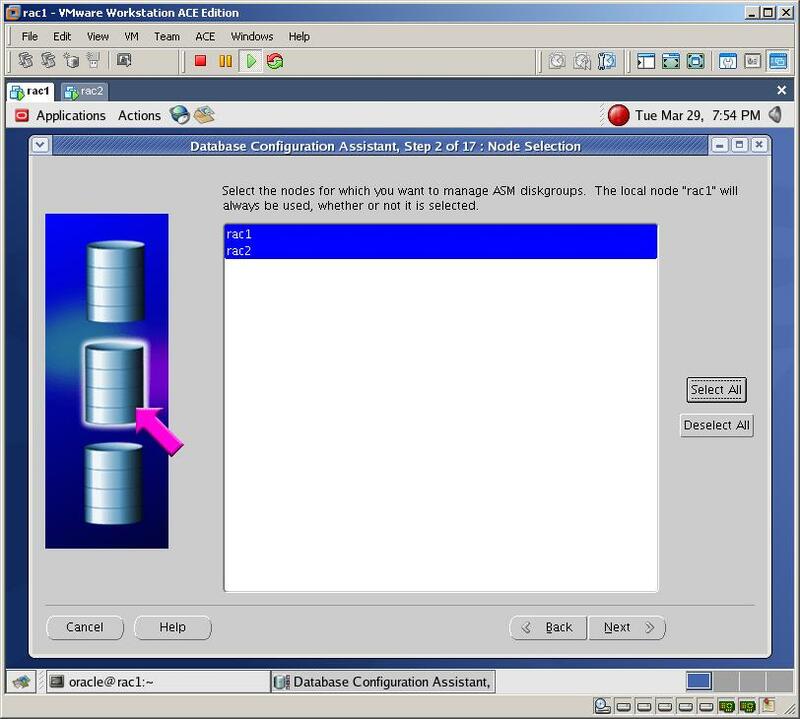 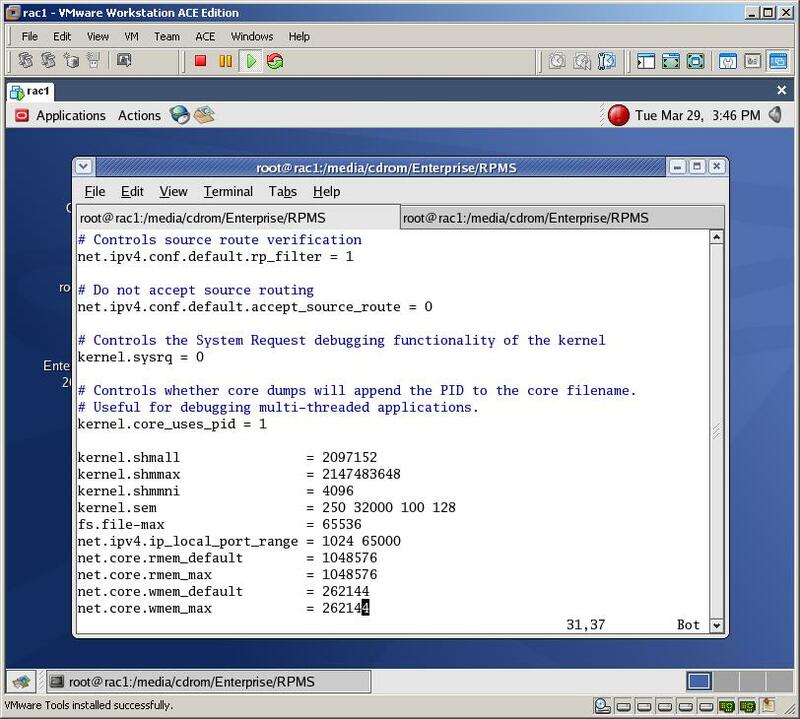 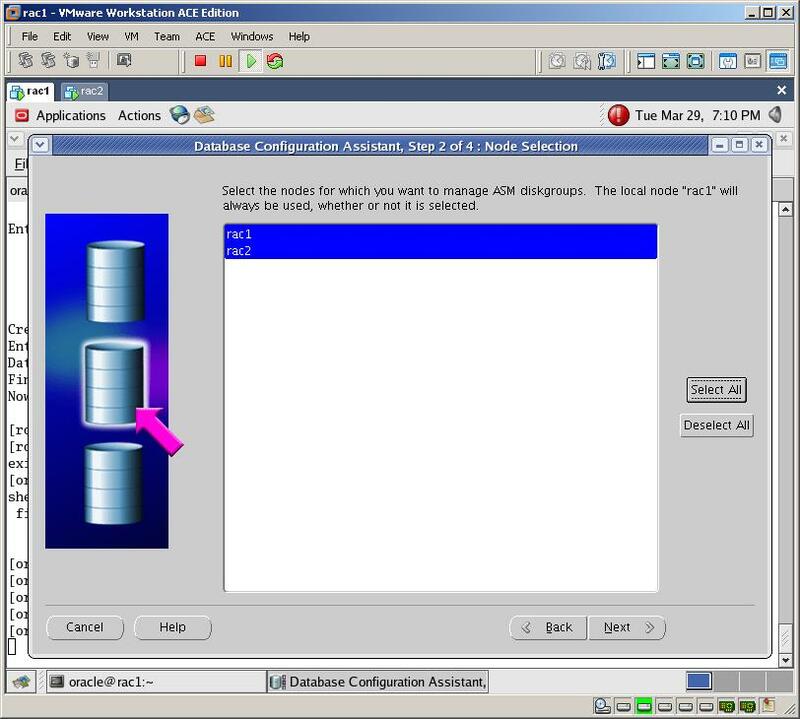 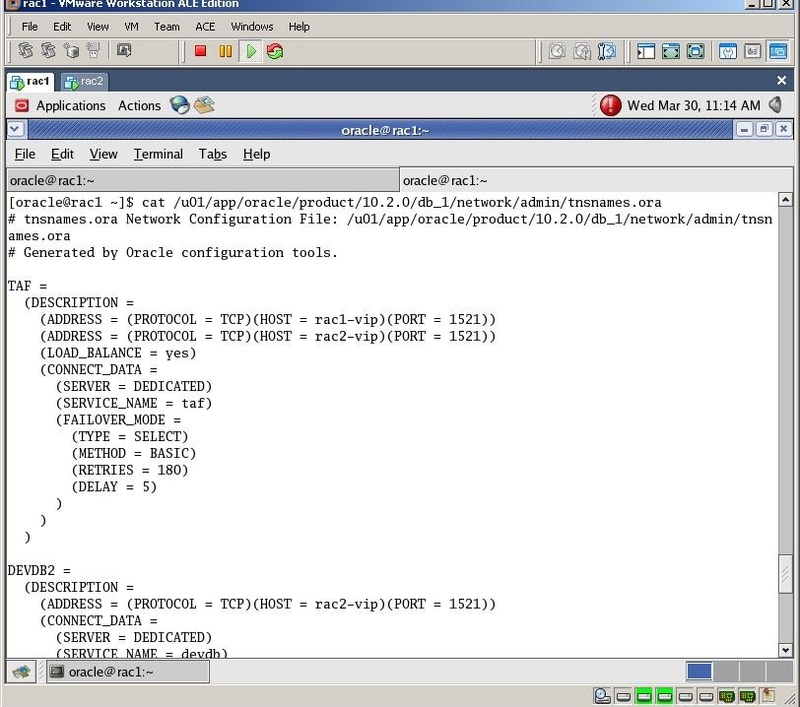 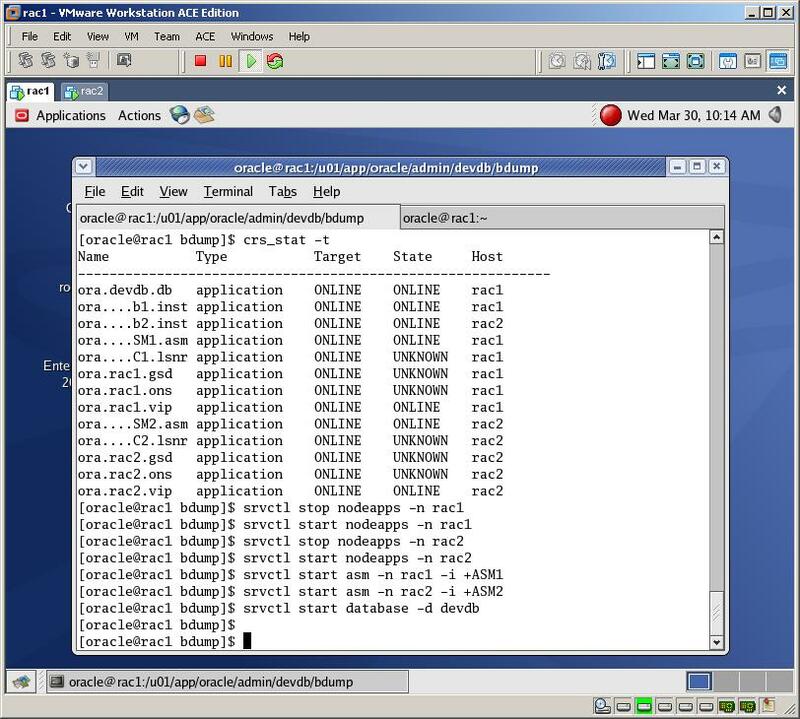 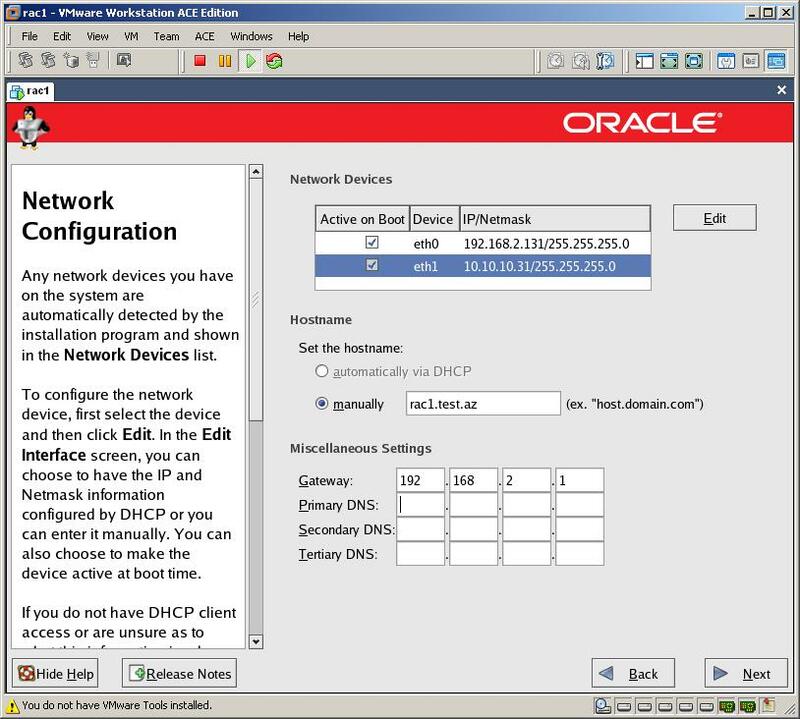 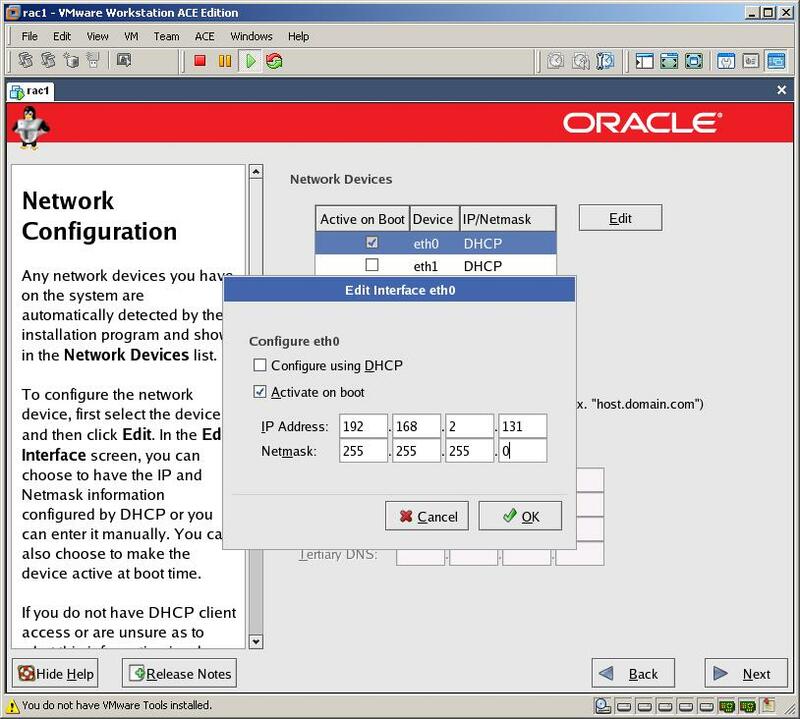 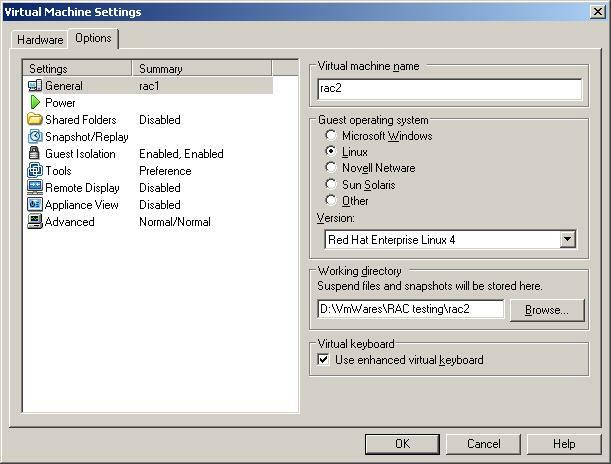 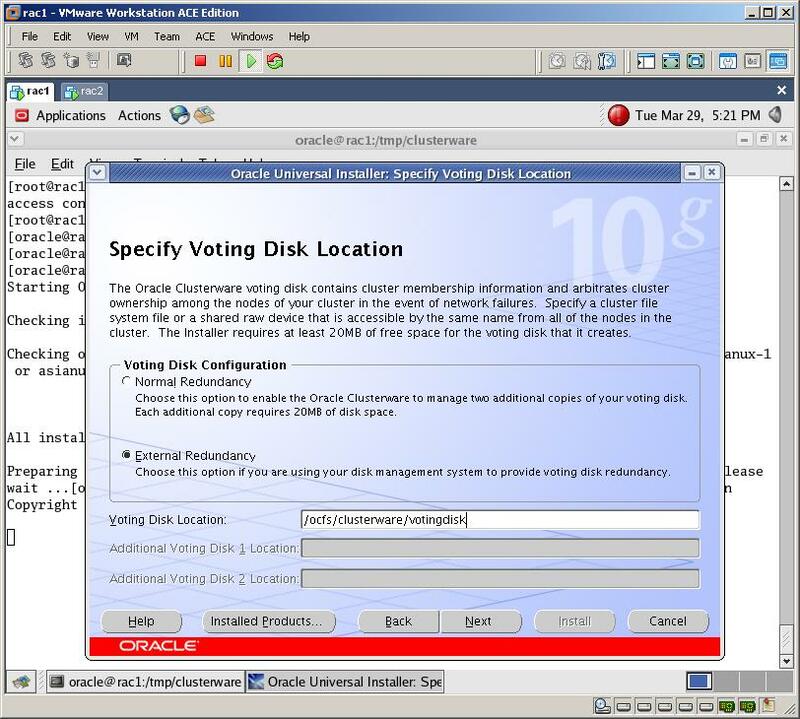 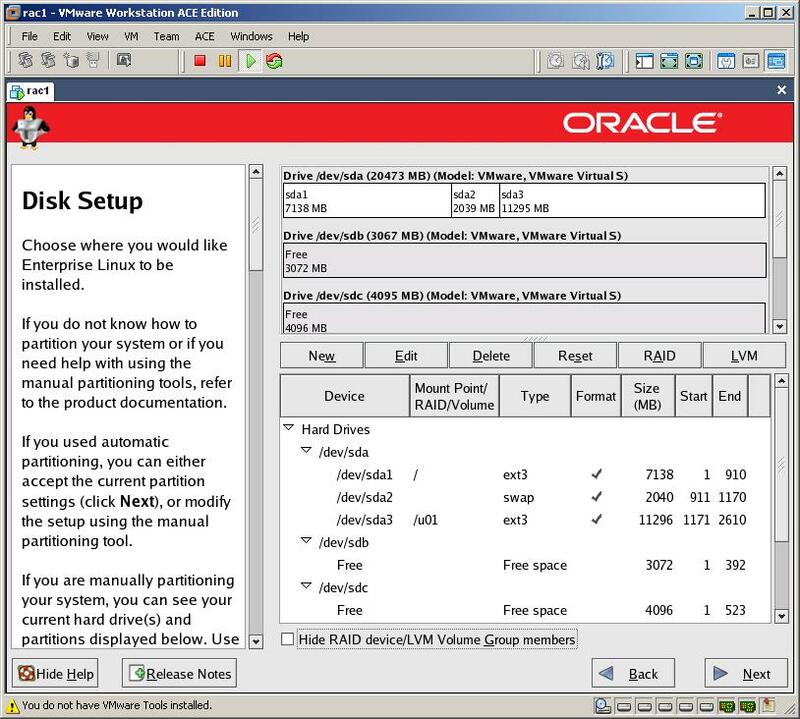 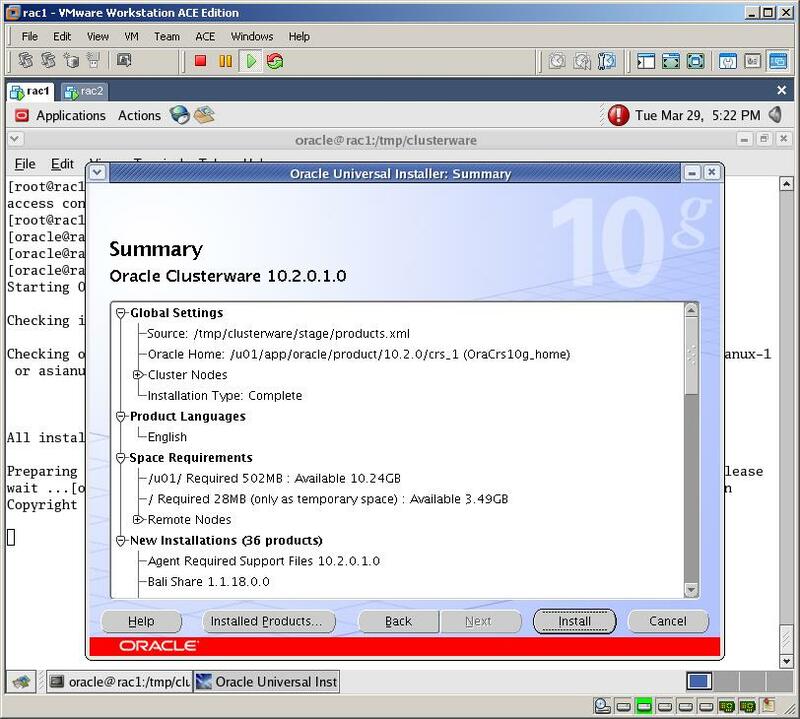 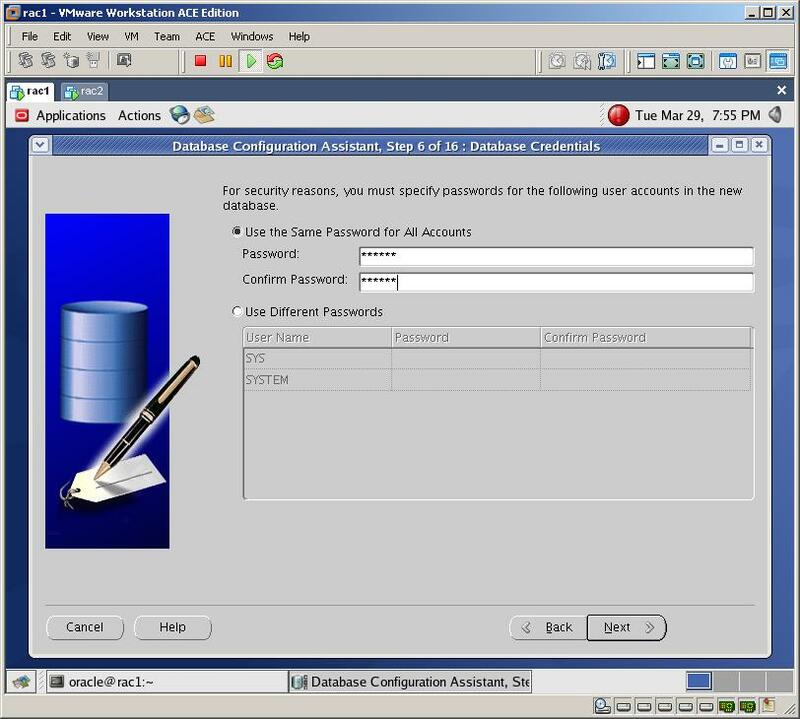 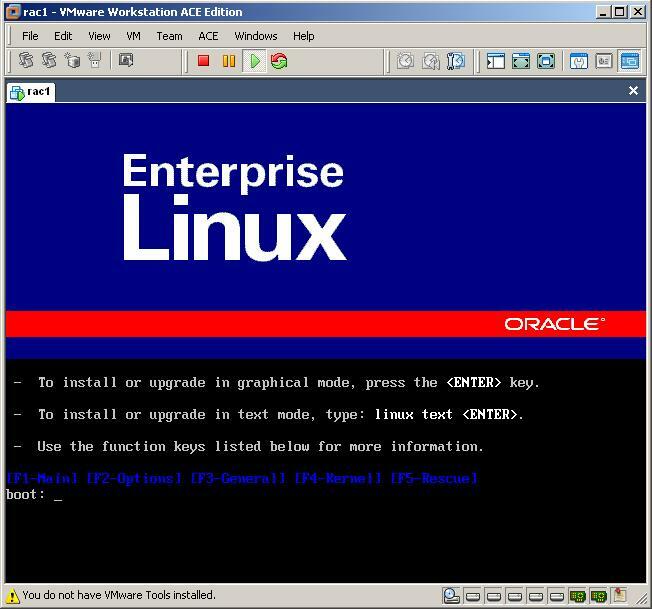 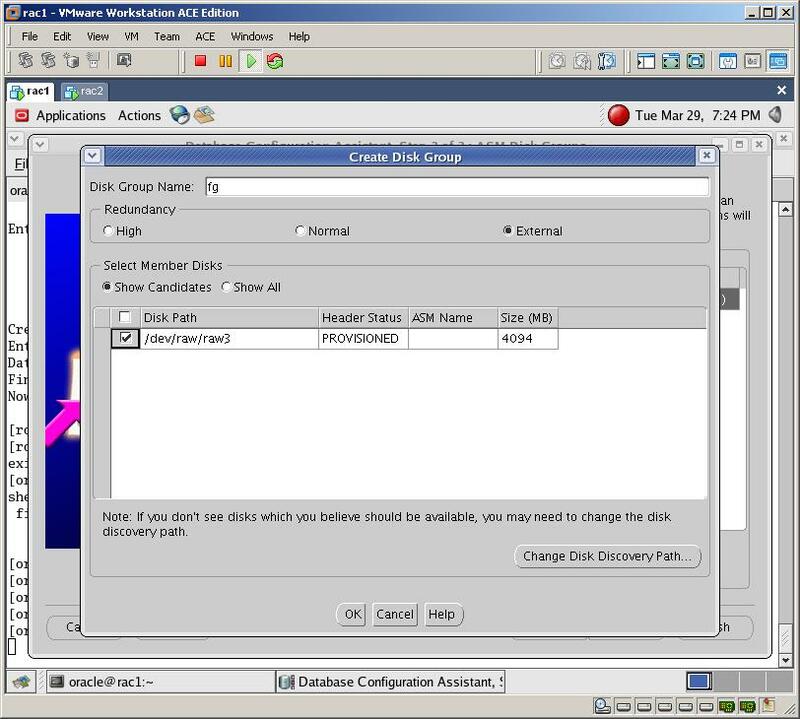 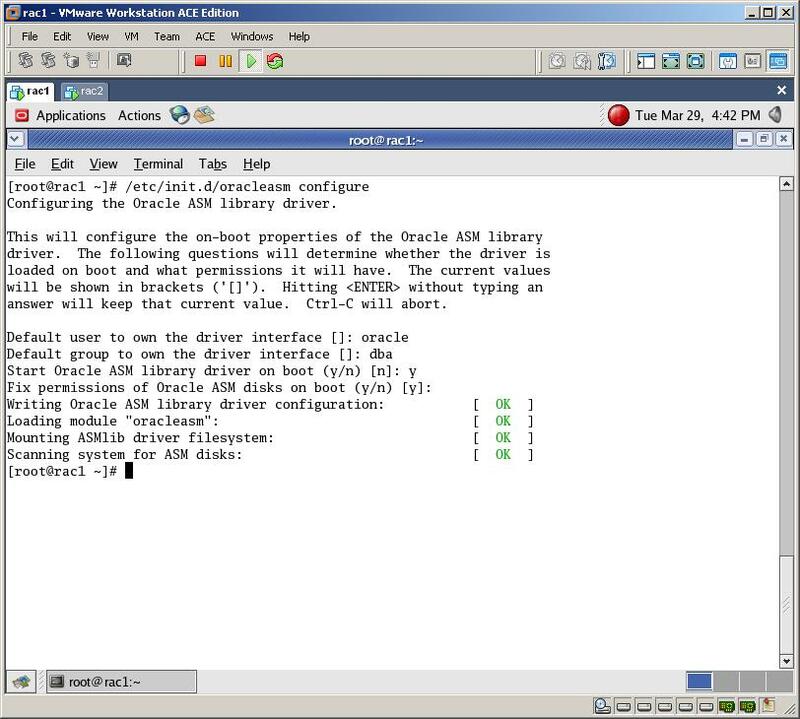 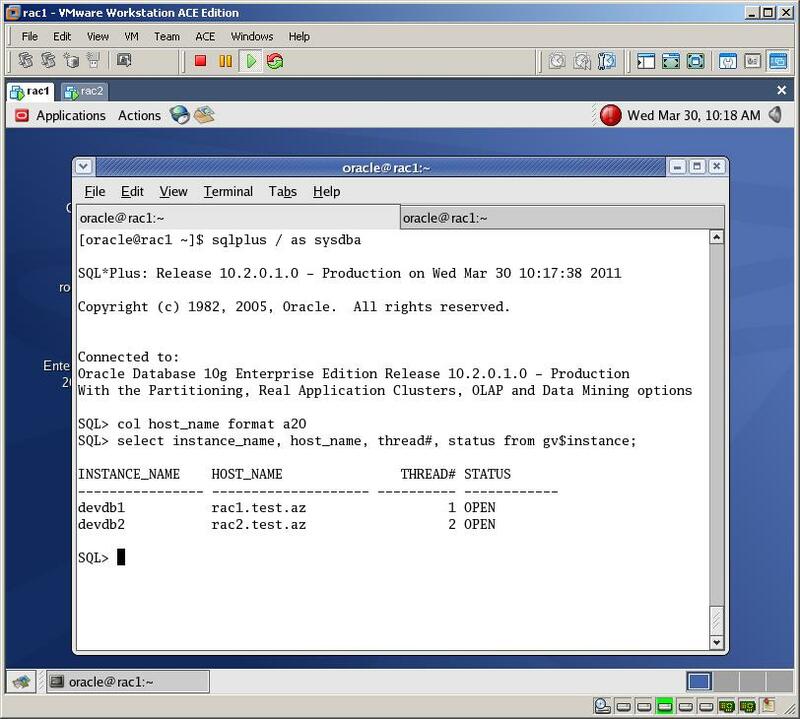 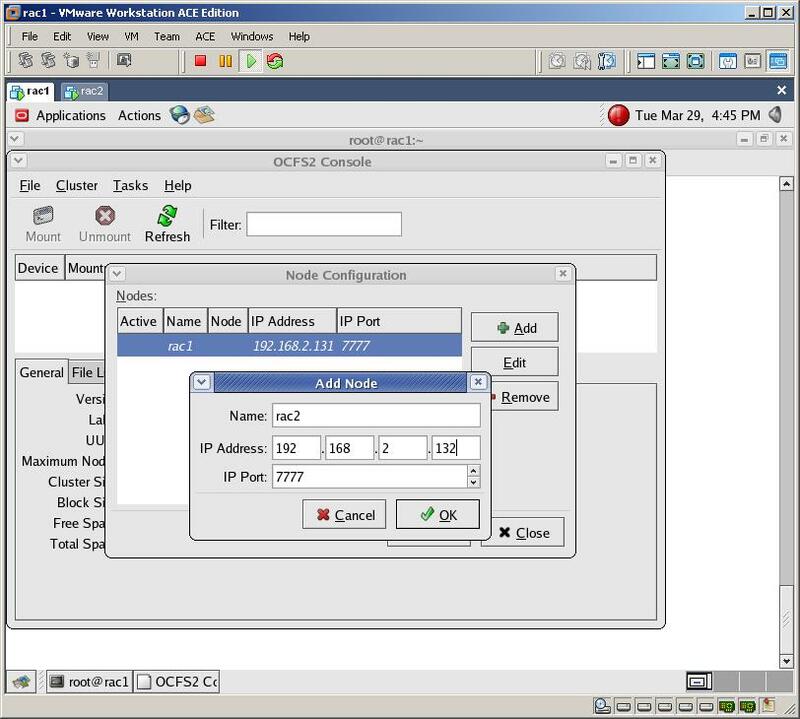 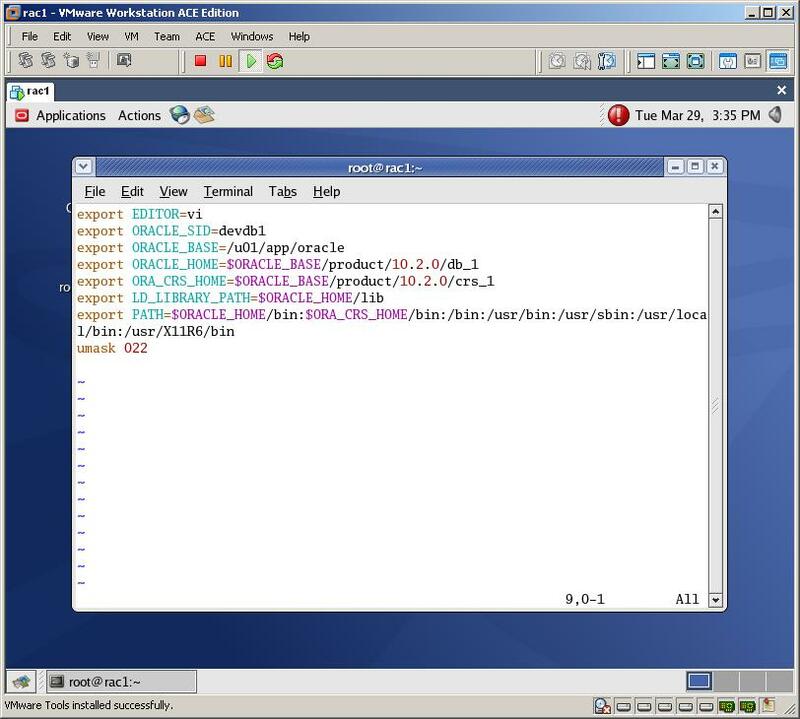 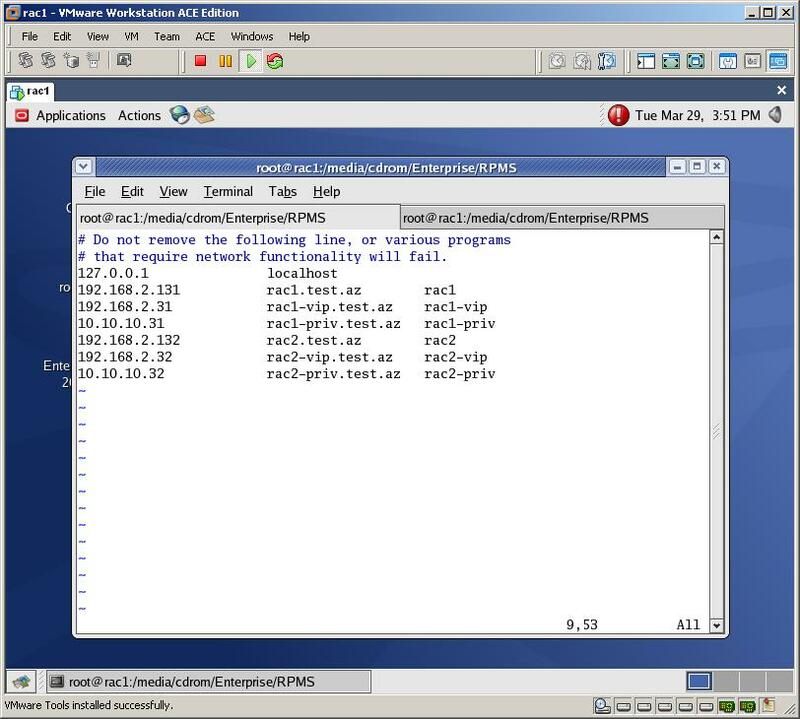 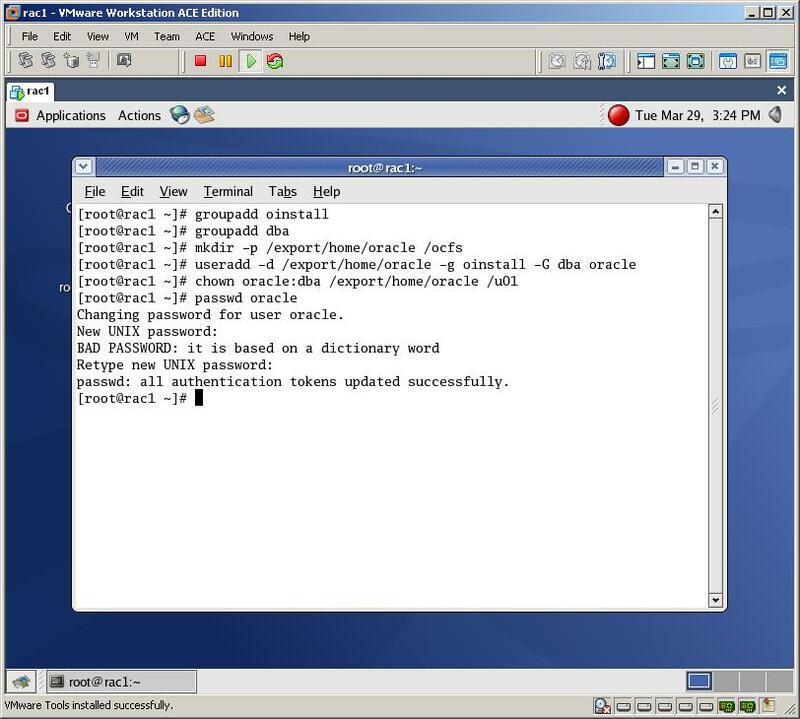 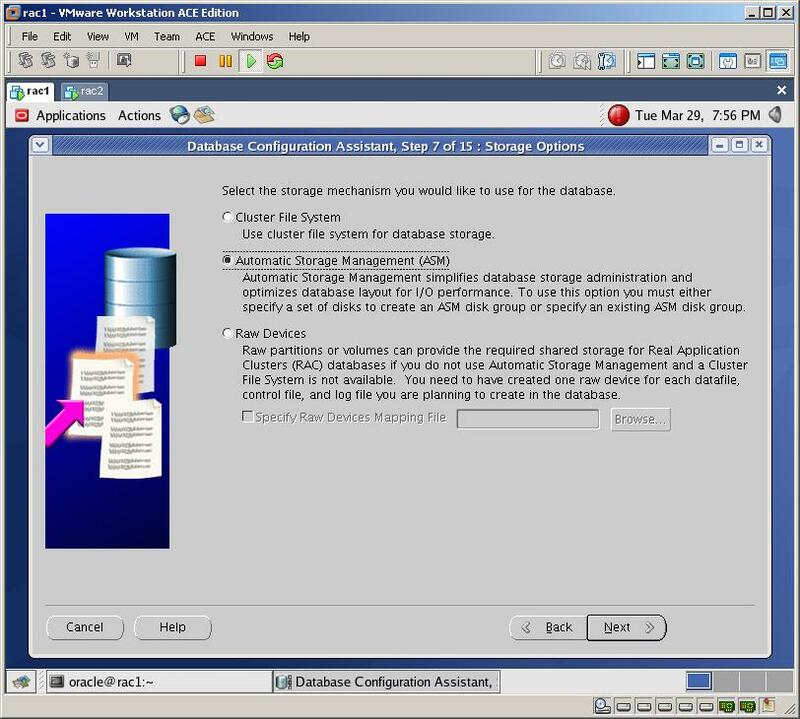 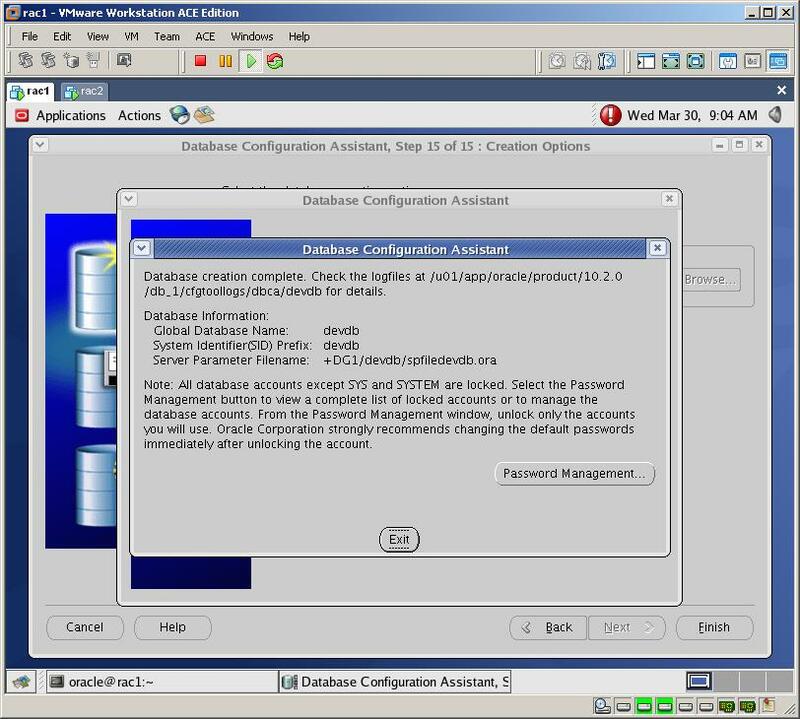 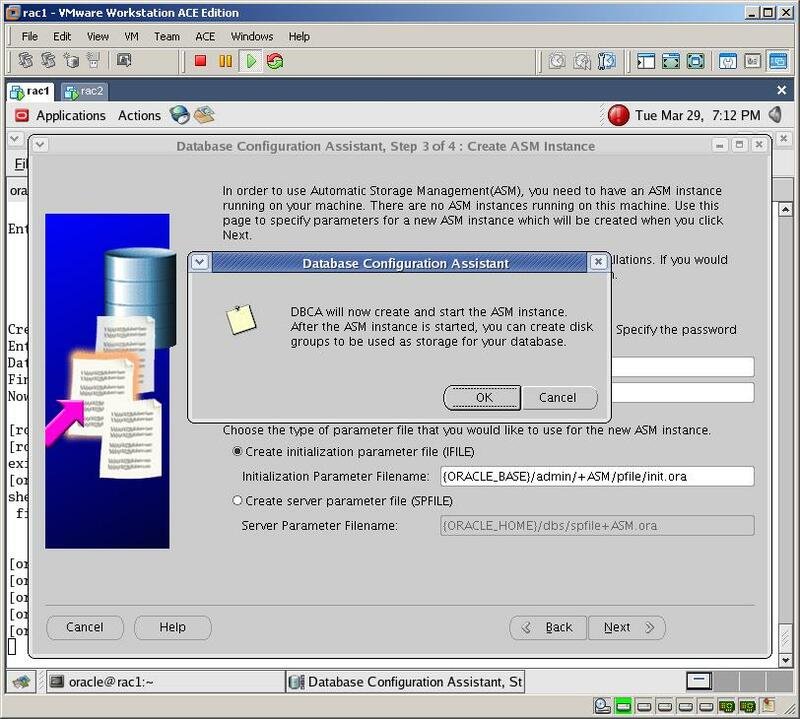 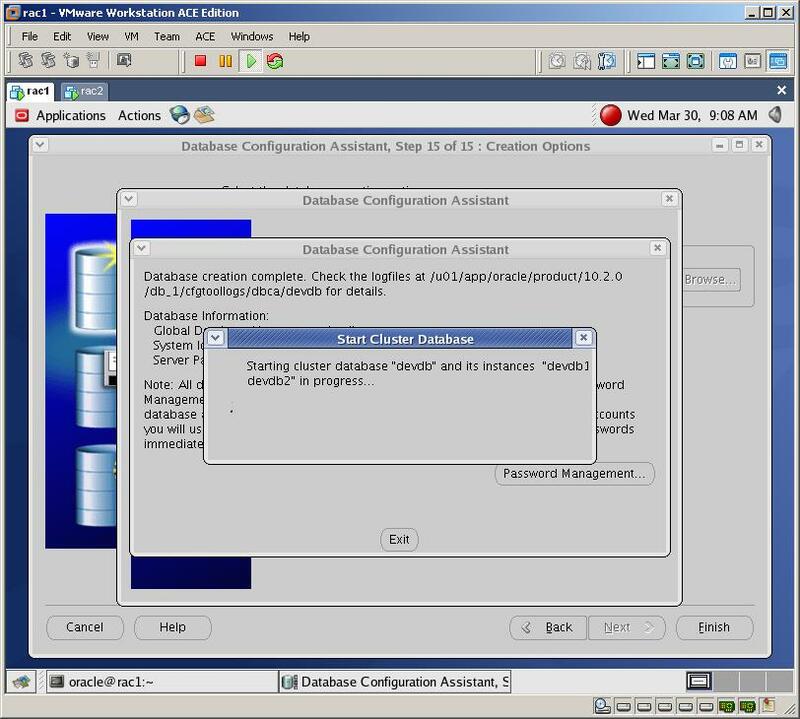 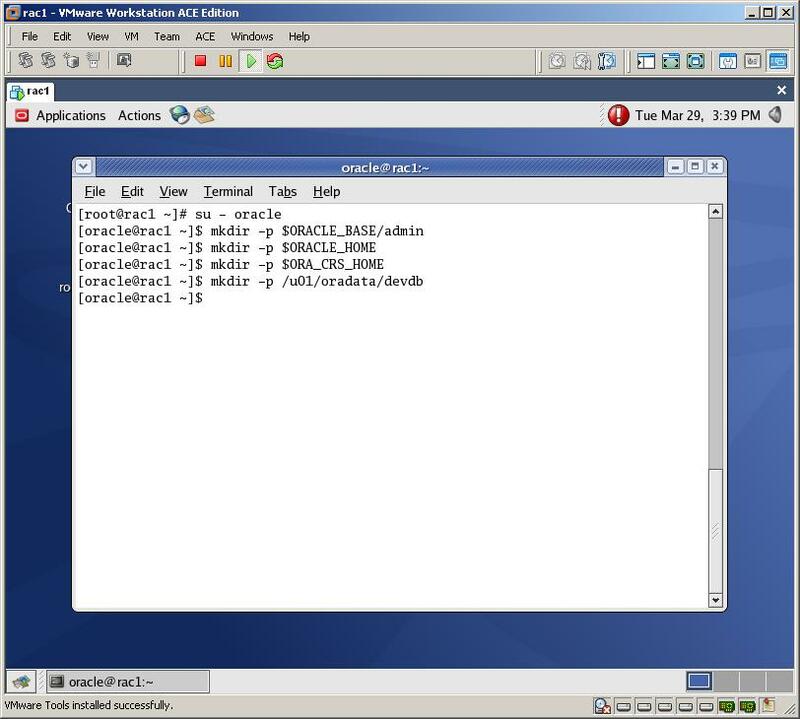 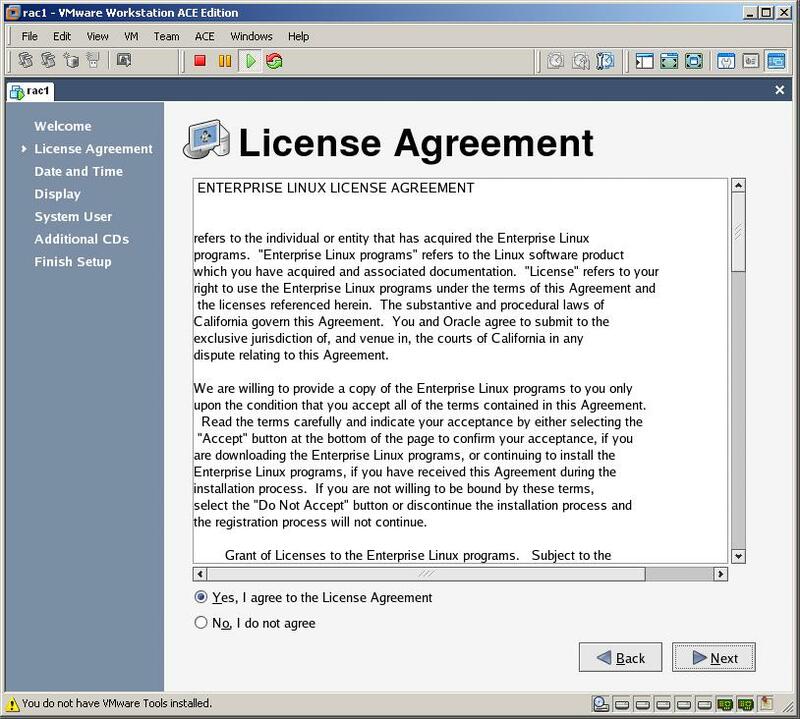 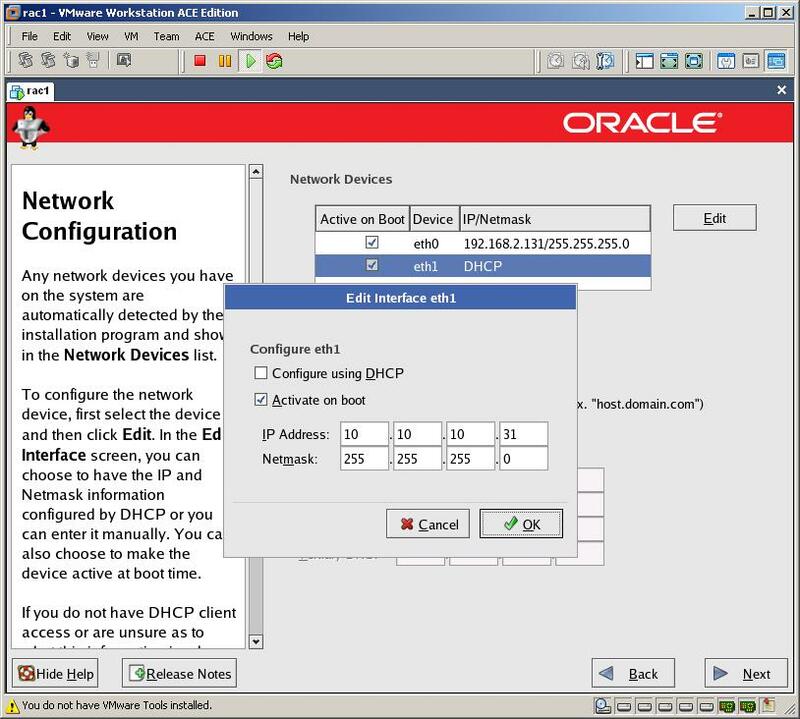 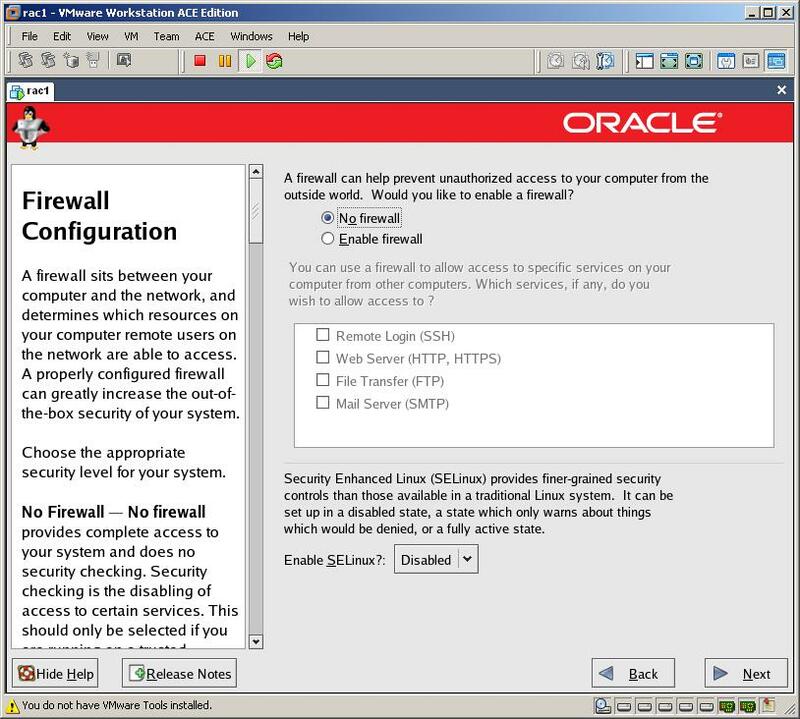 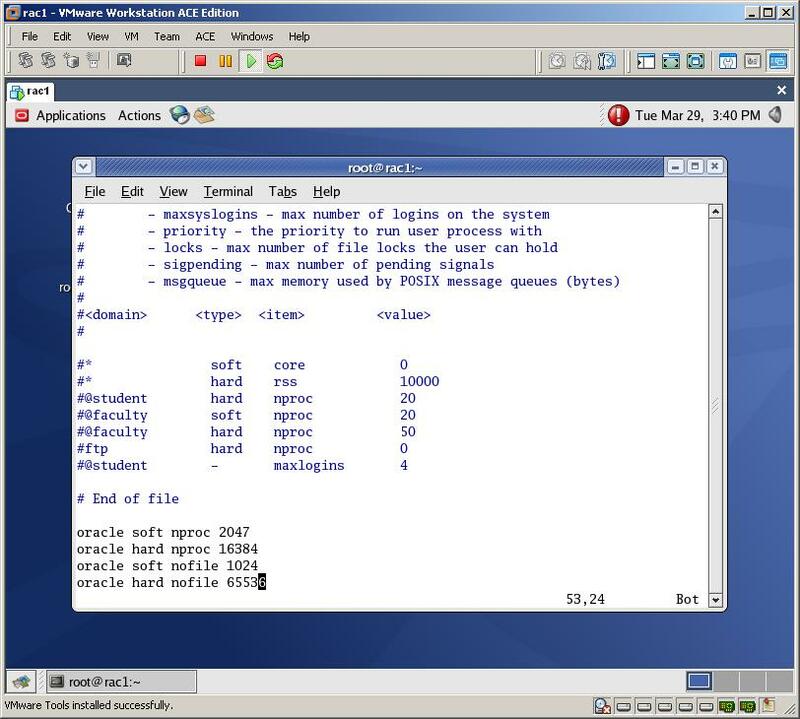 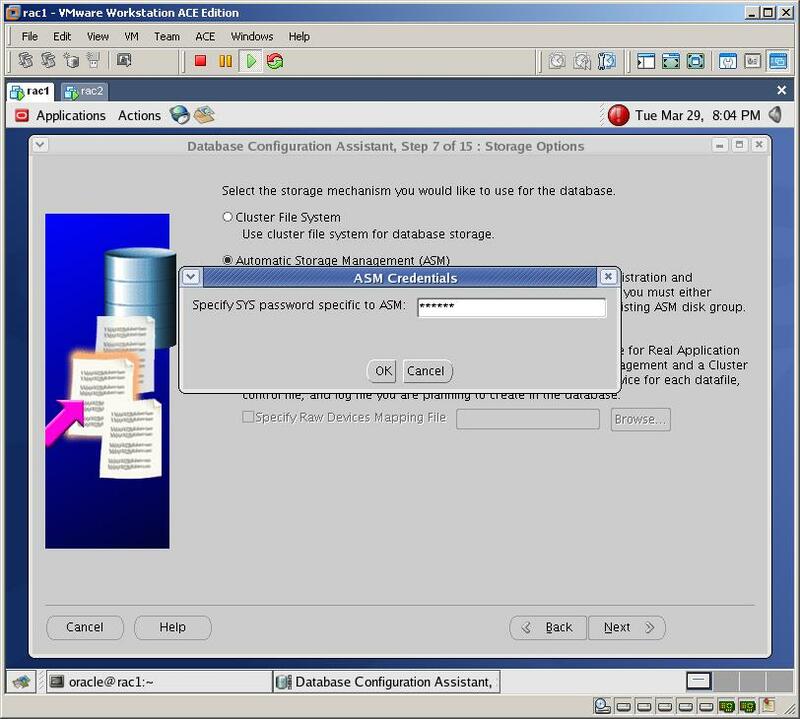 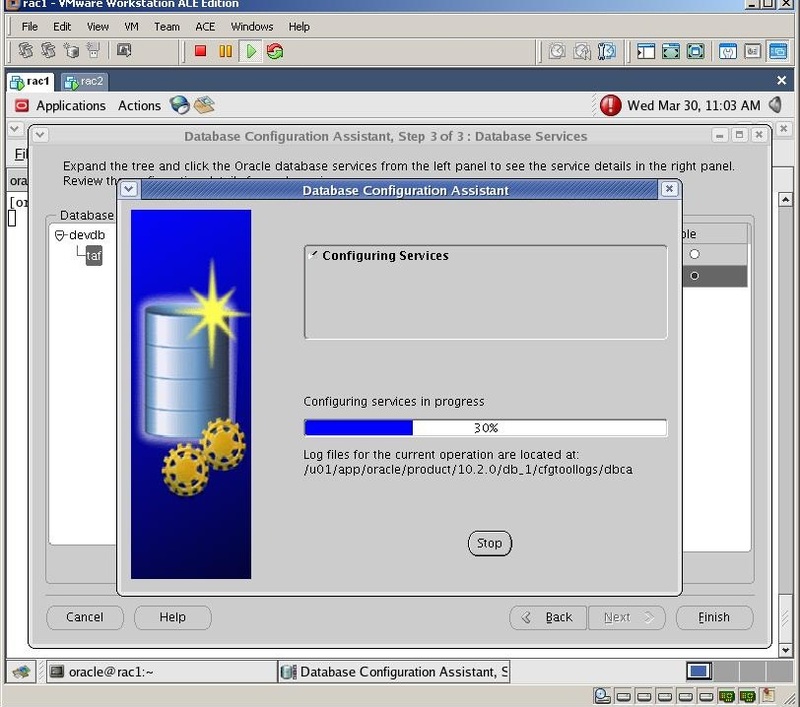 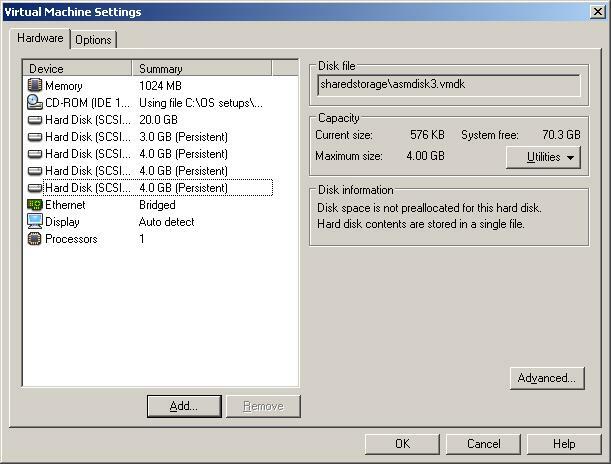 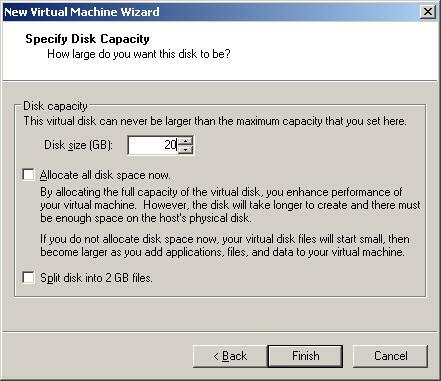 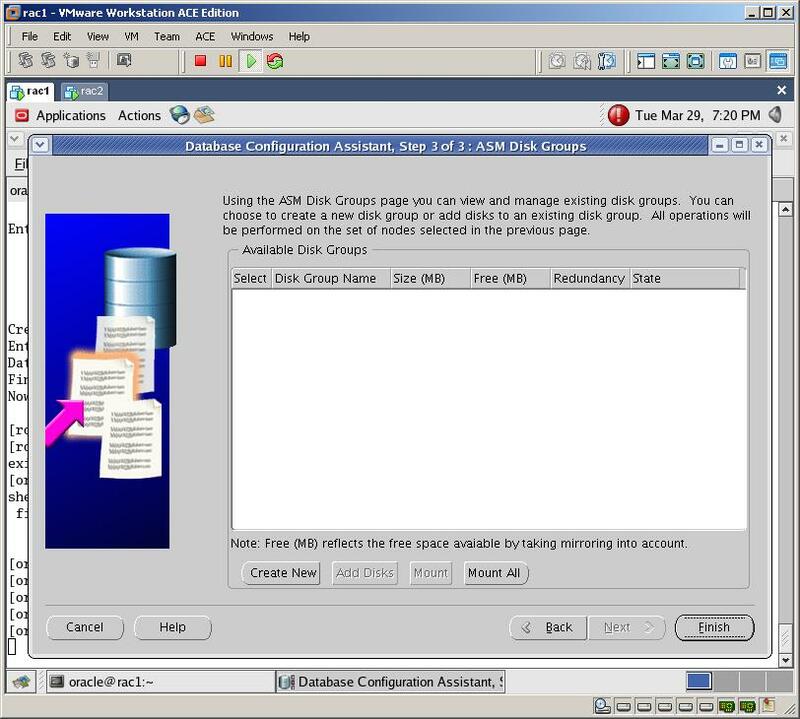 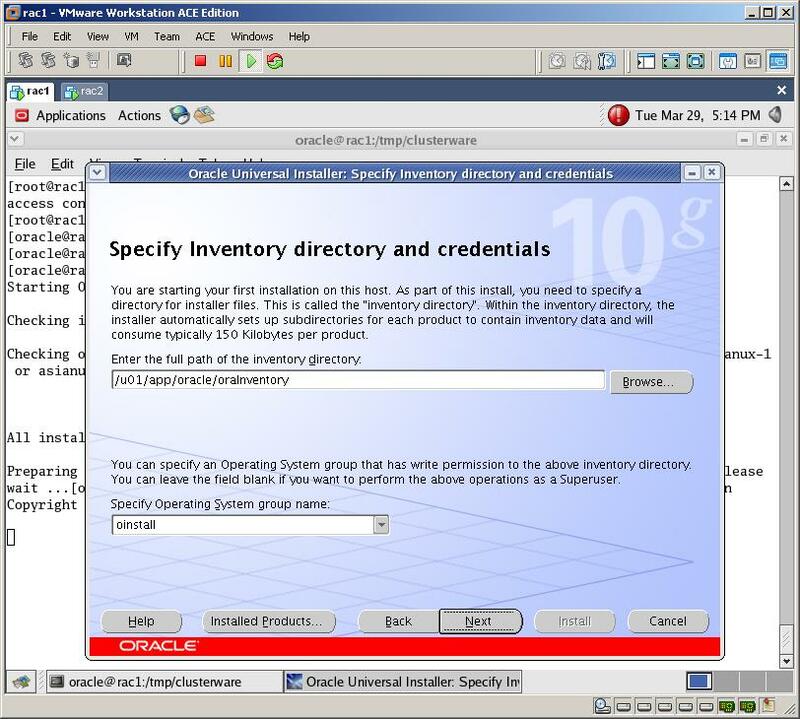 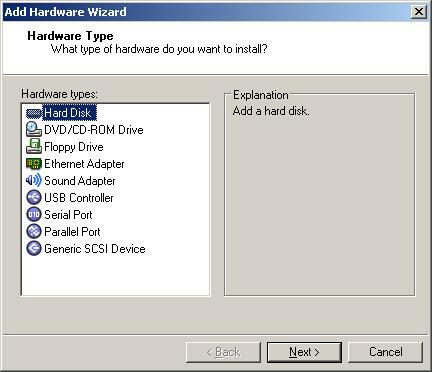 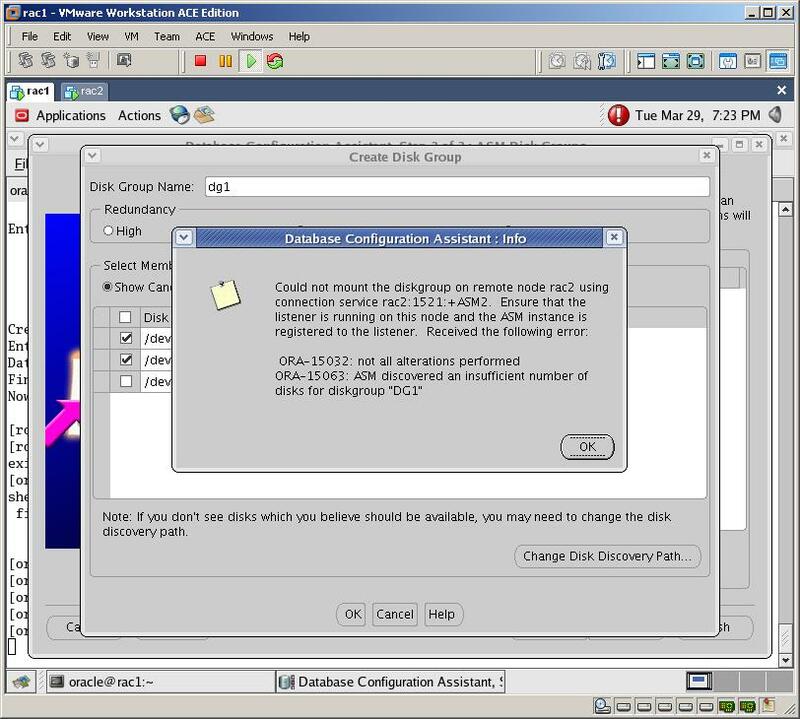 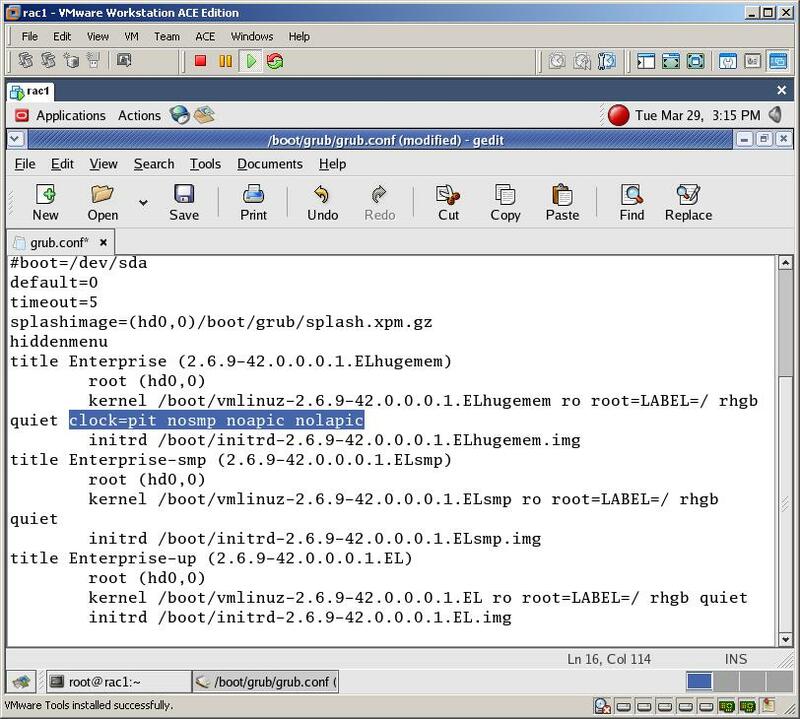 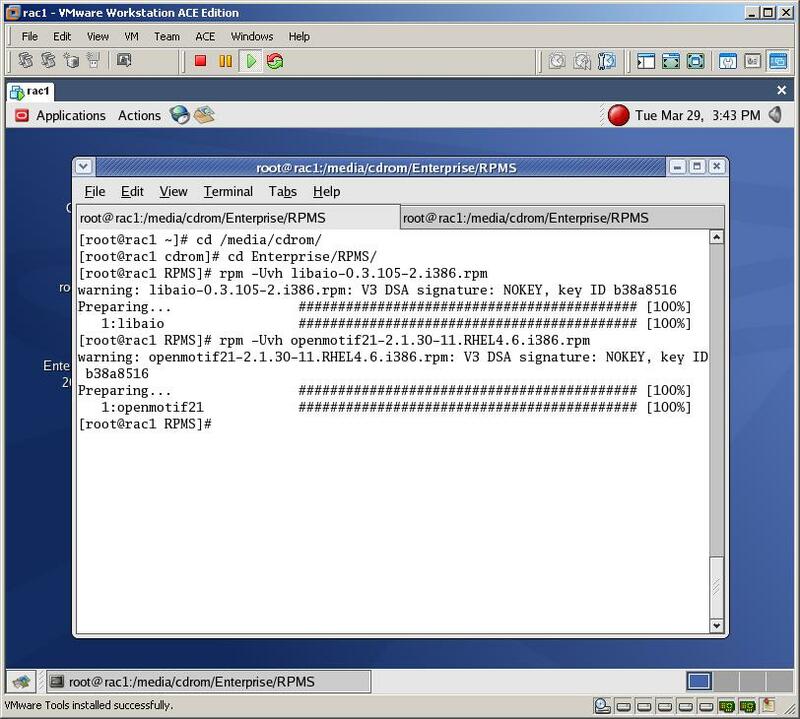 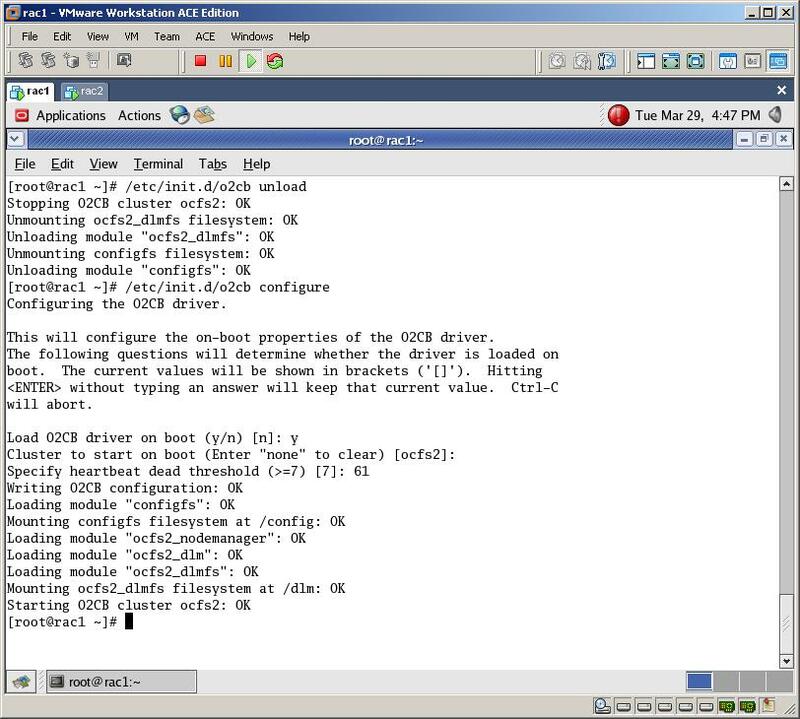 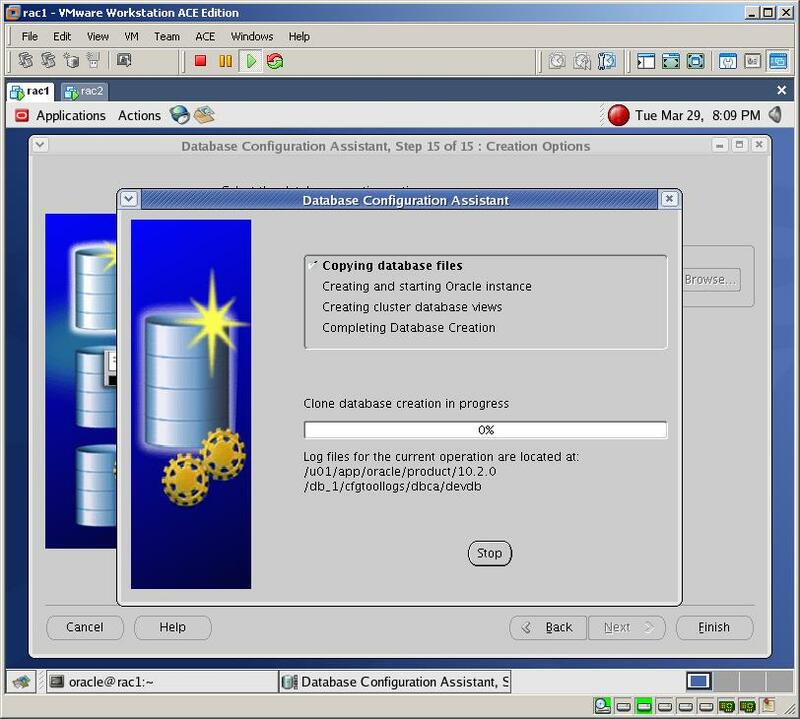 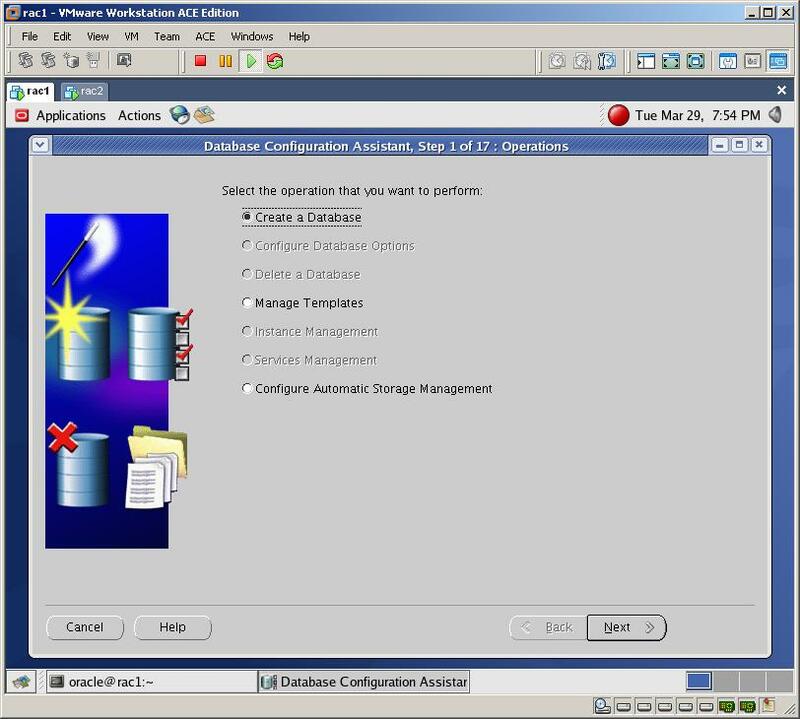 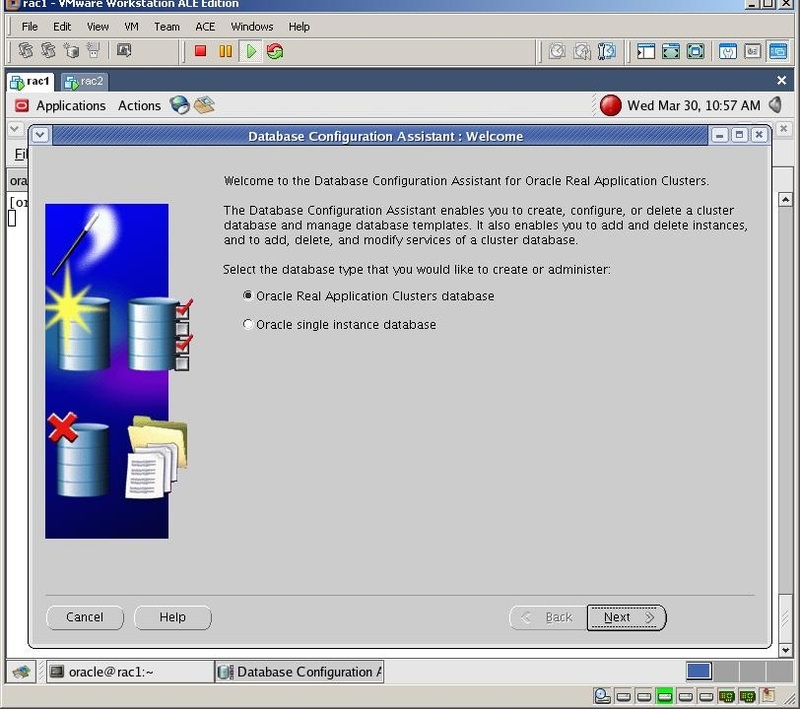 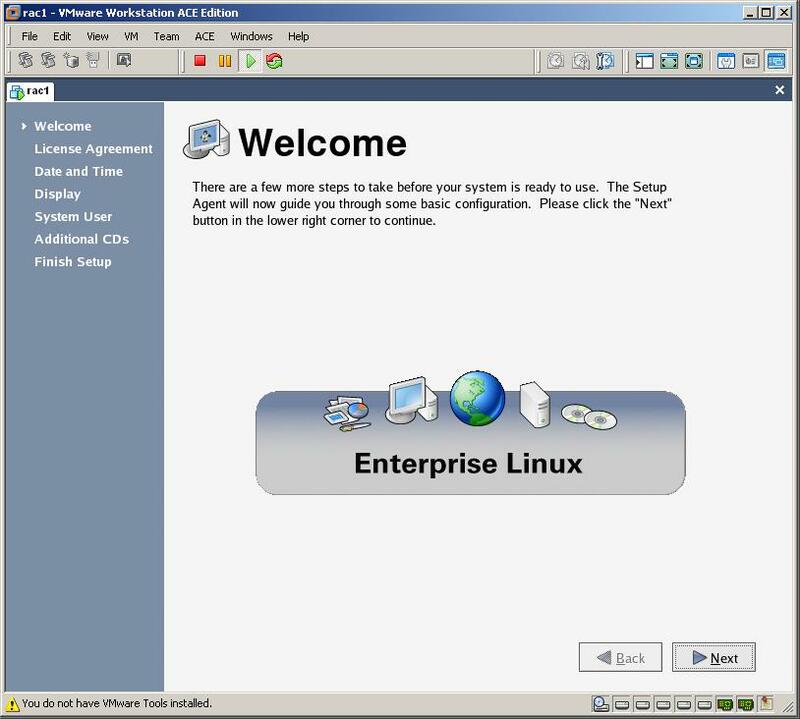 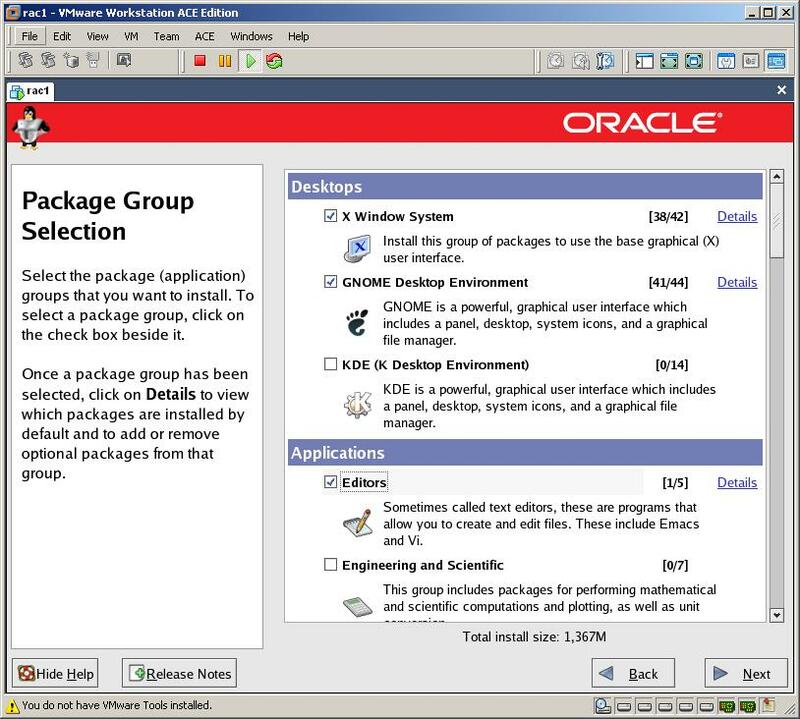 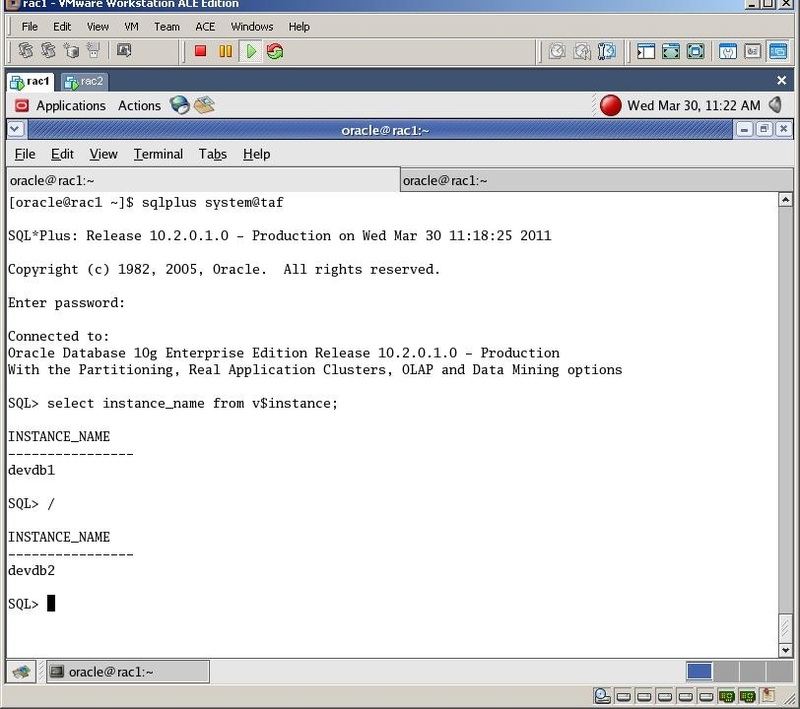 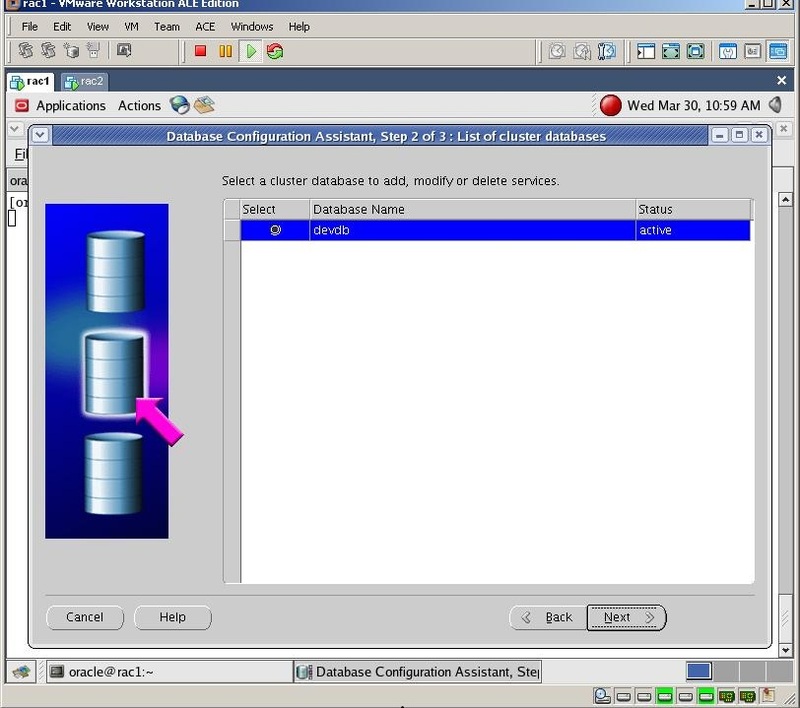 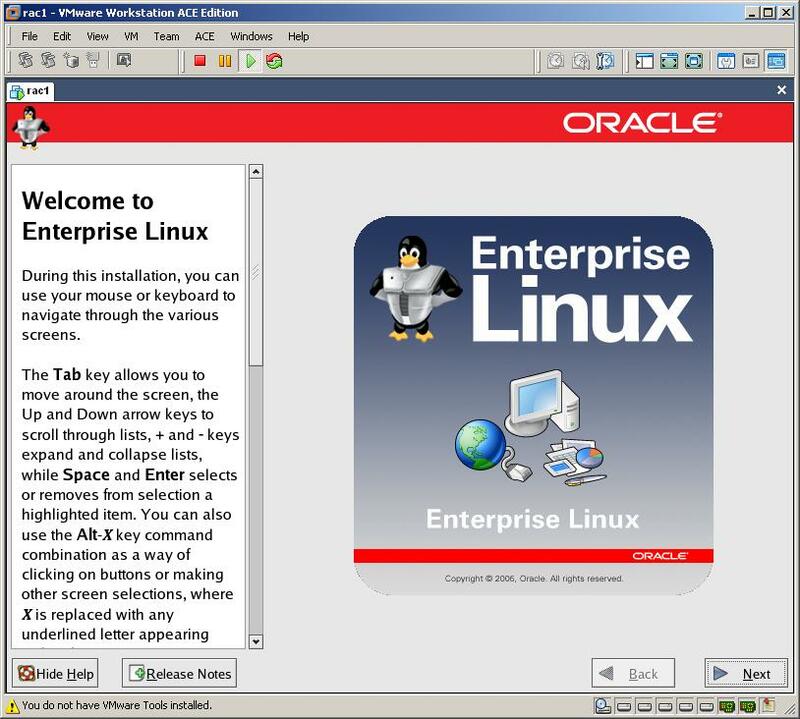 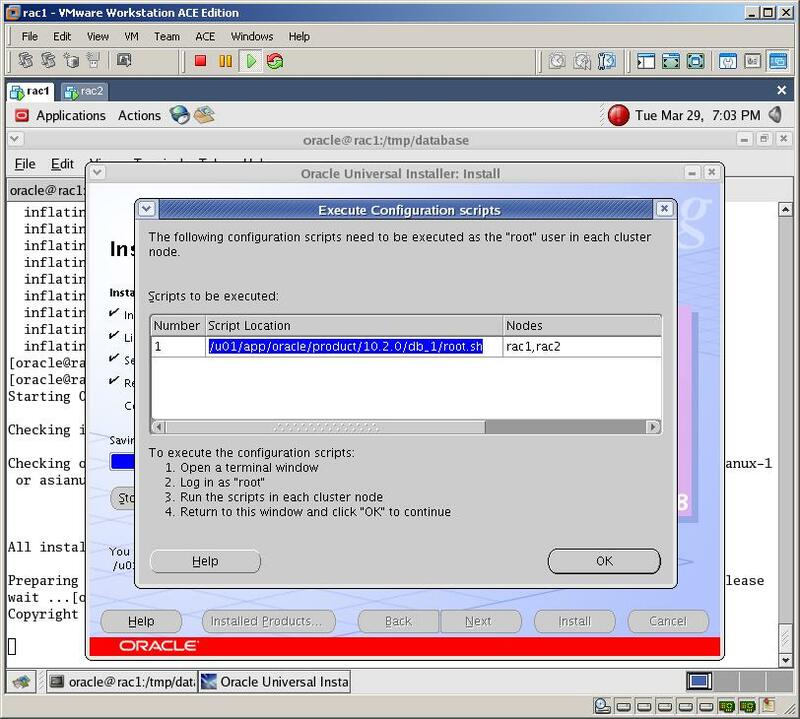 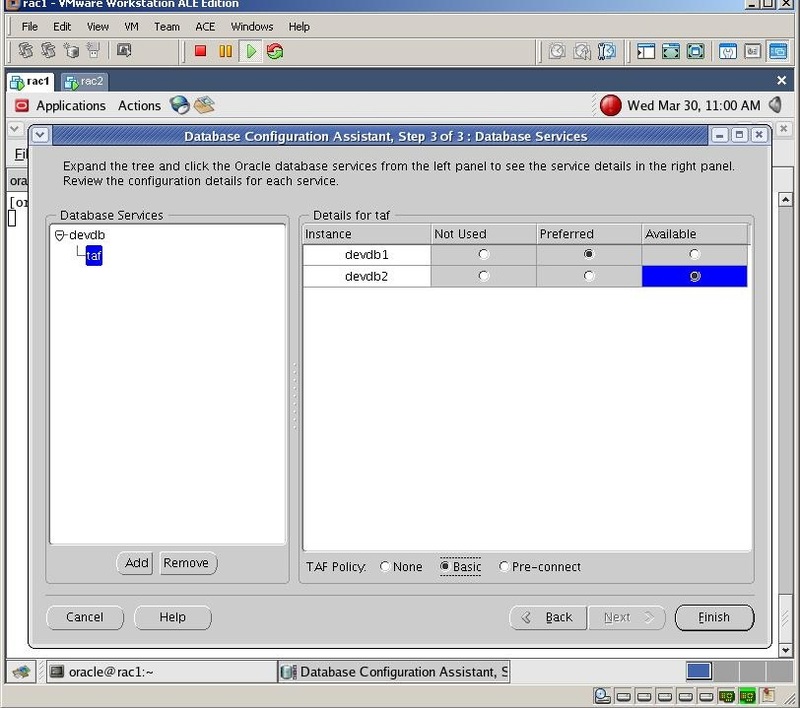 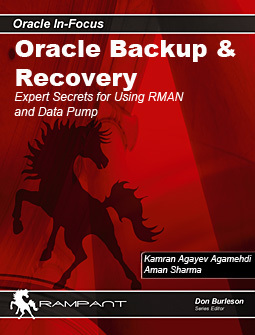 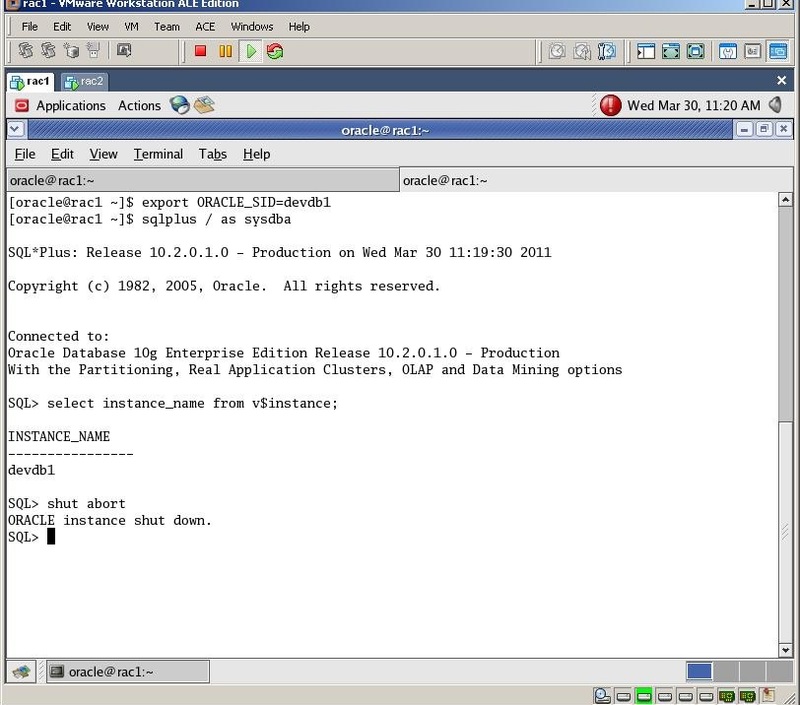 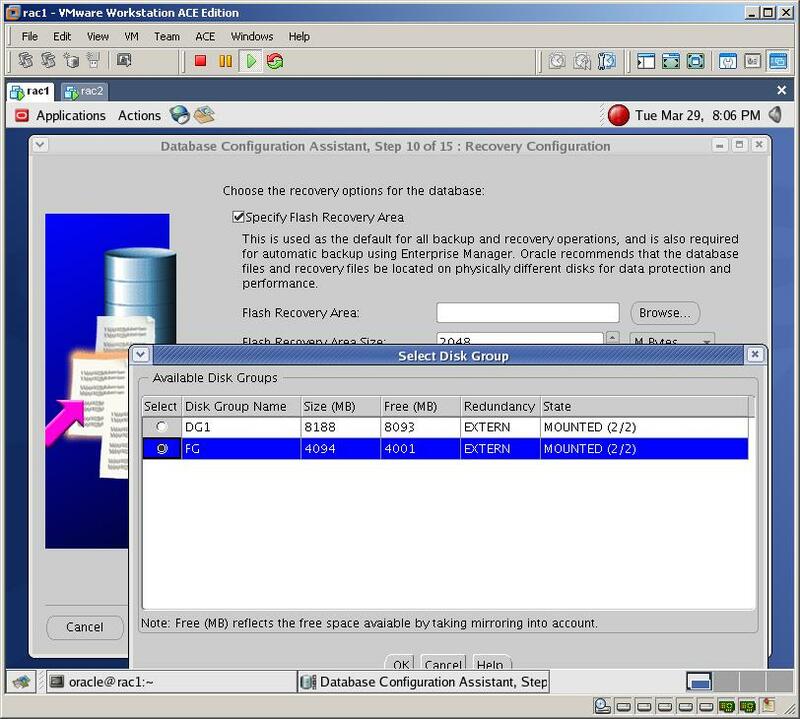 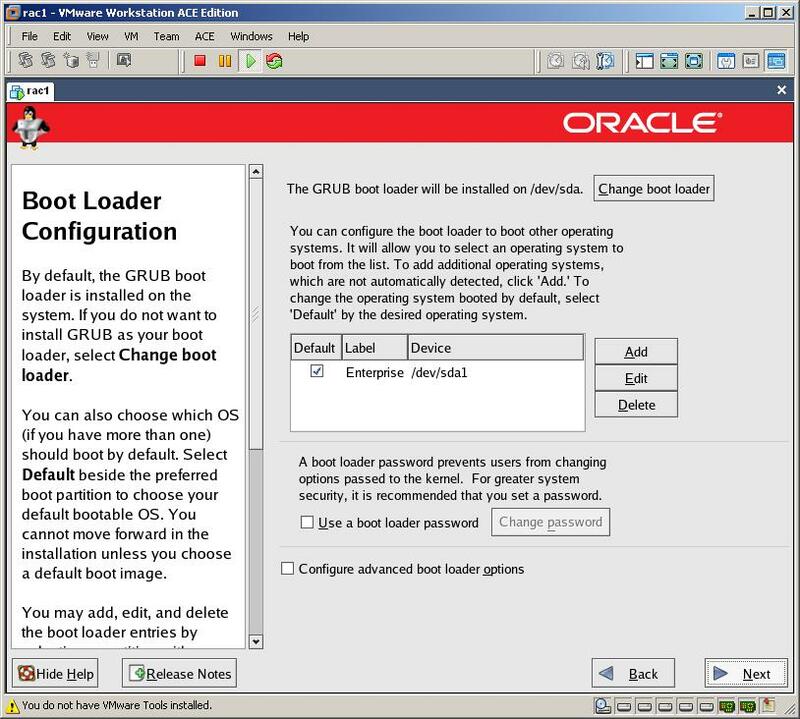 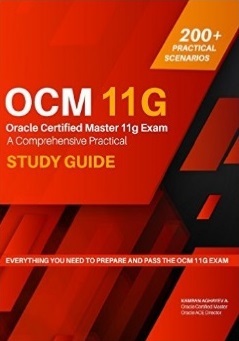 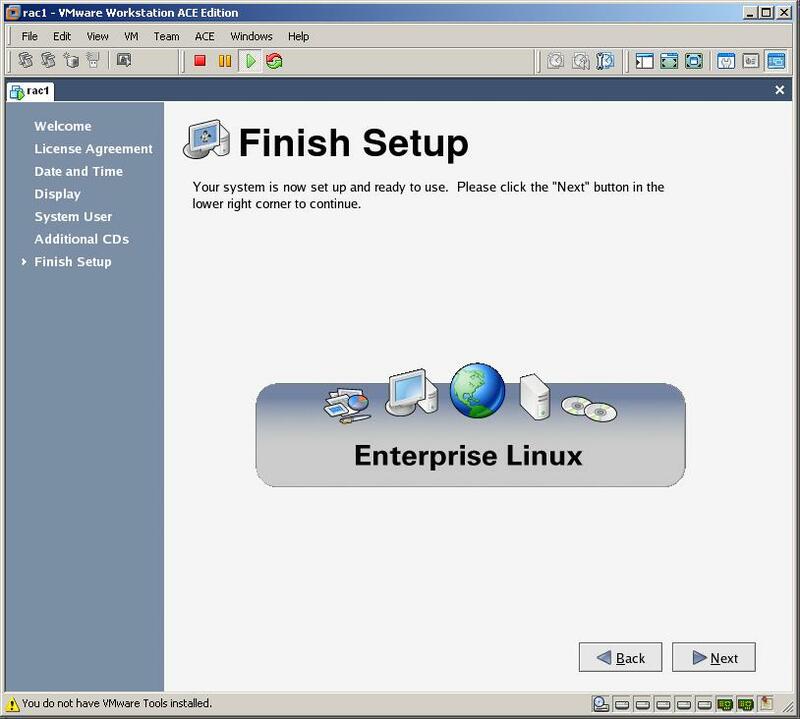 In this guide I’m going to show you the process of creating Oracle 10g R2 RAC on OEL4. 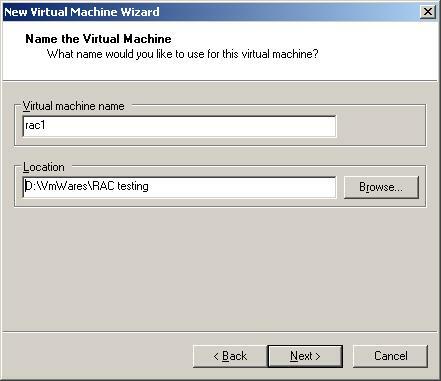 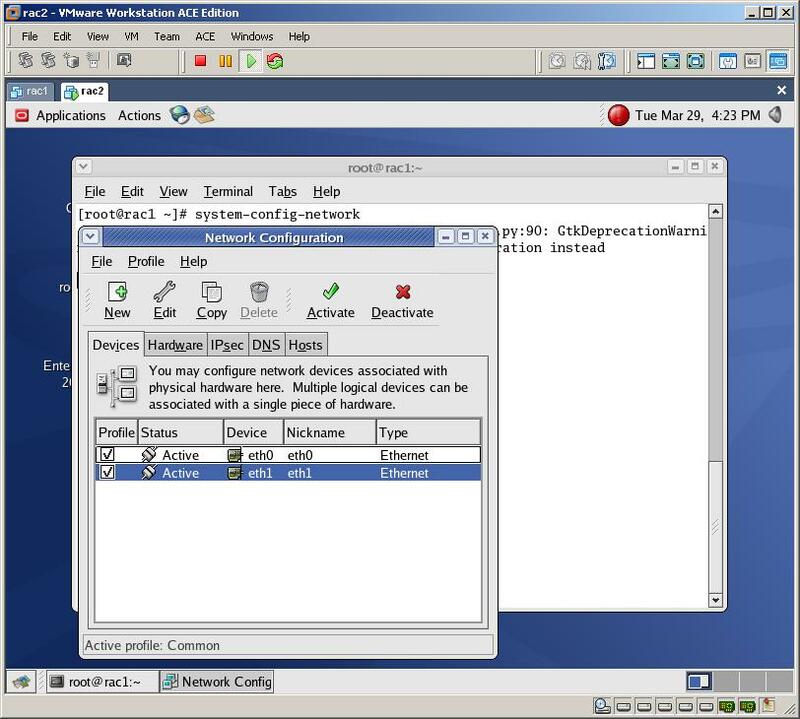 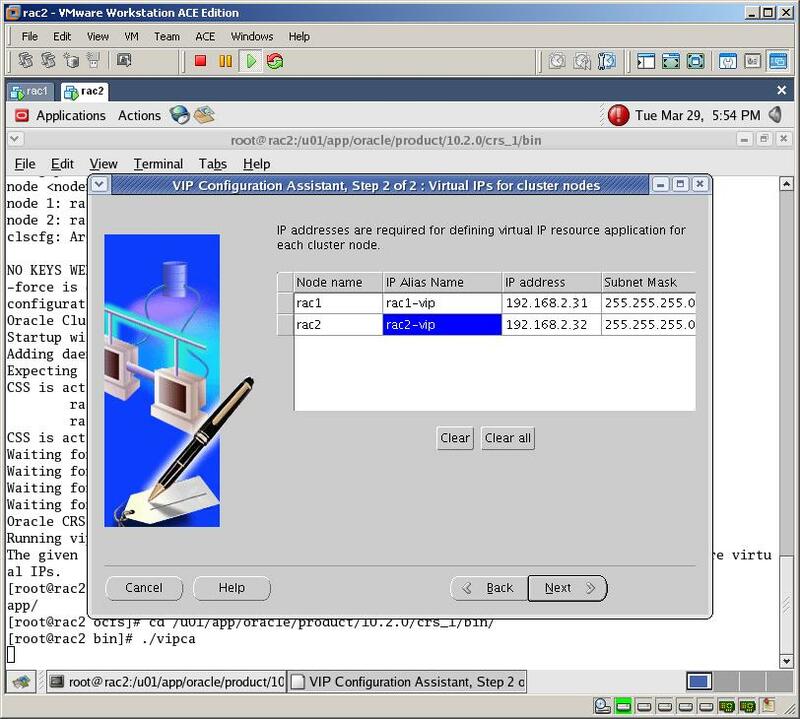 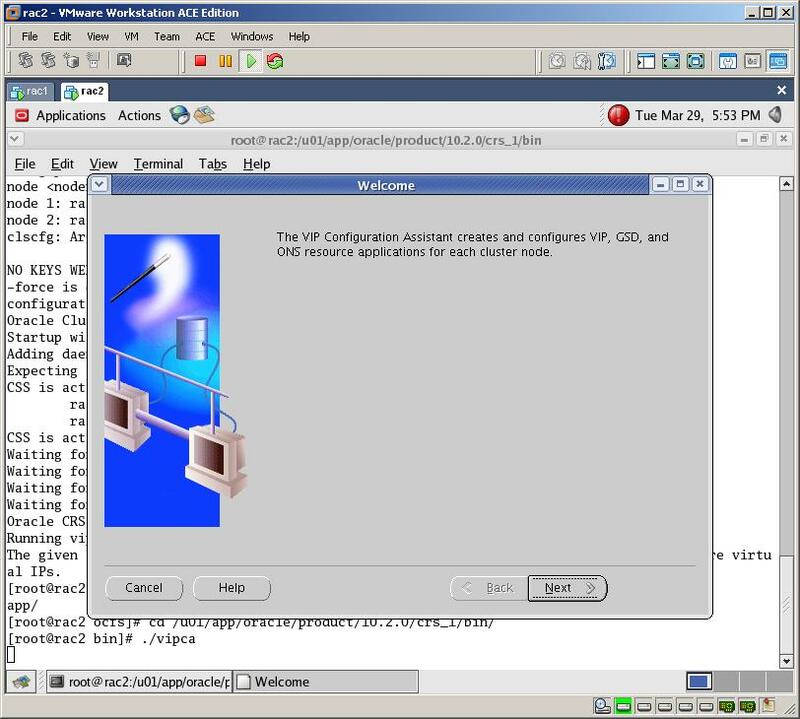 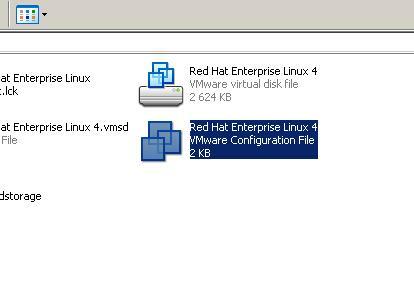 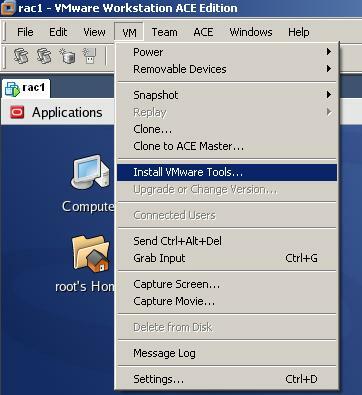 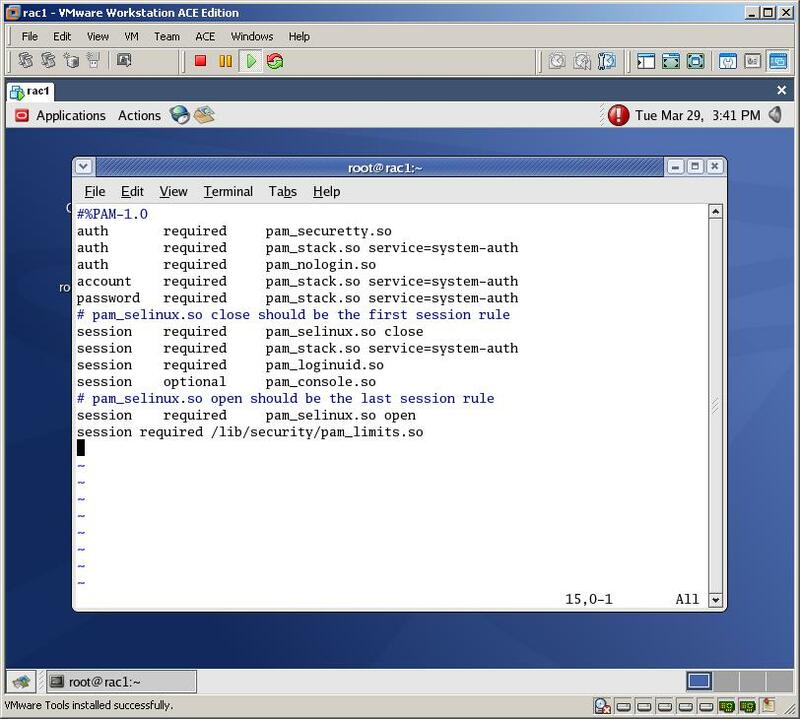 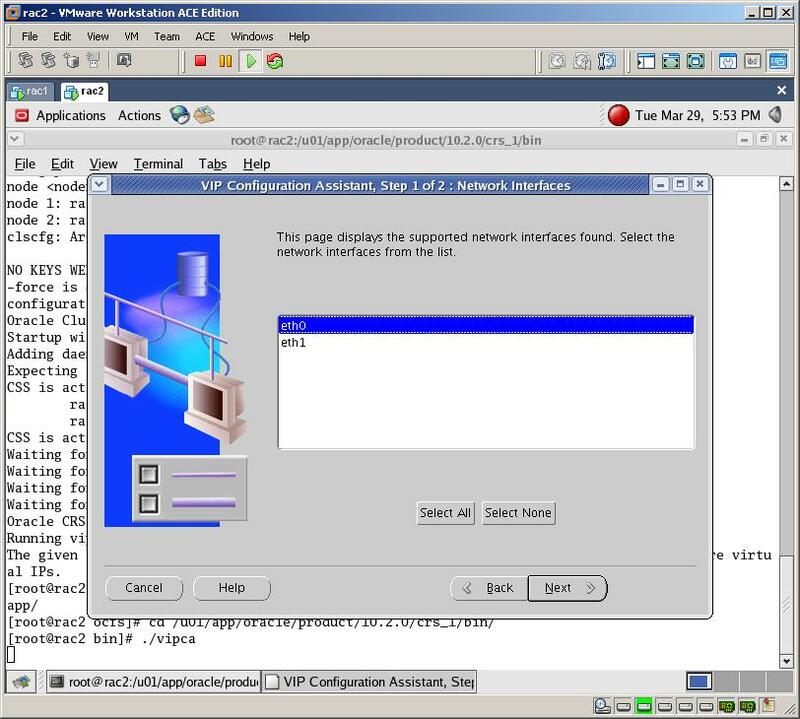 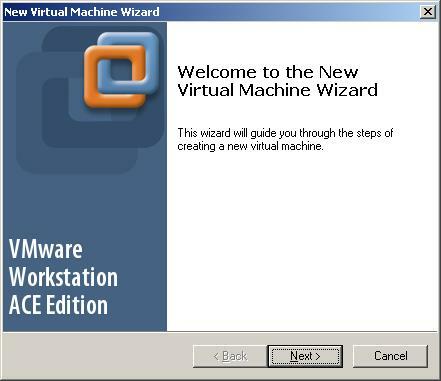 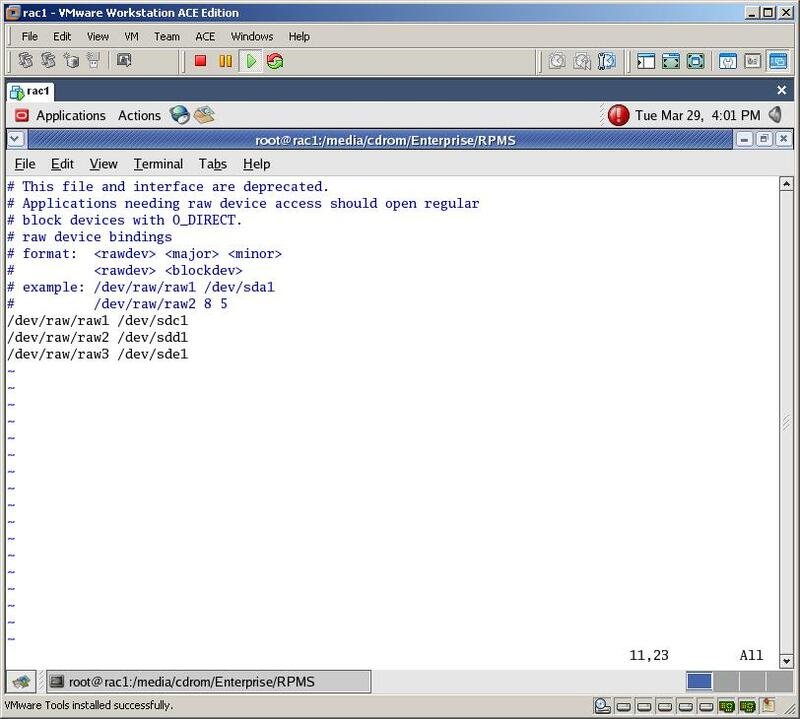 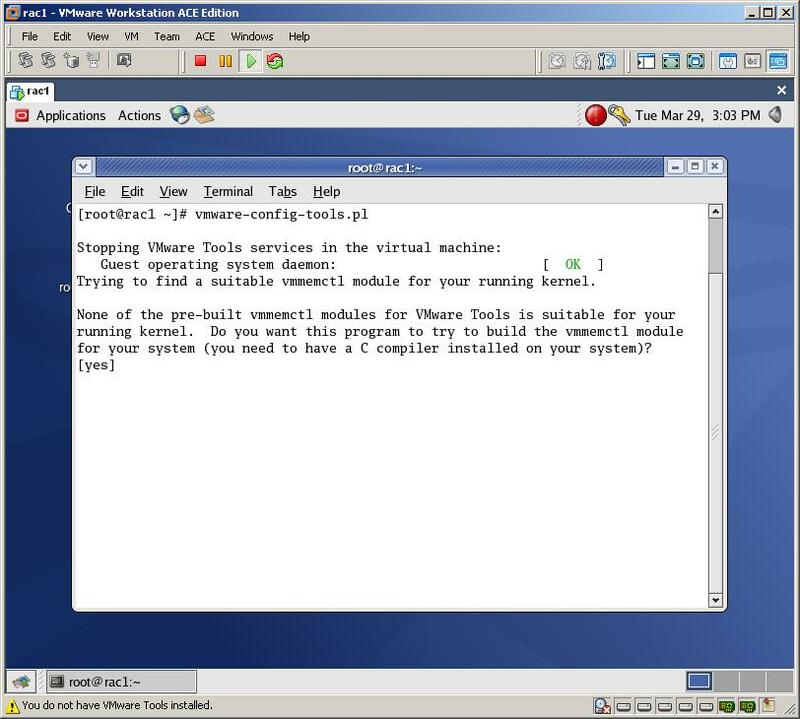 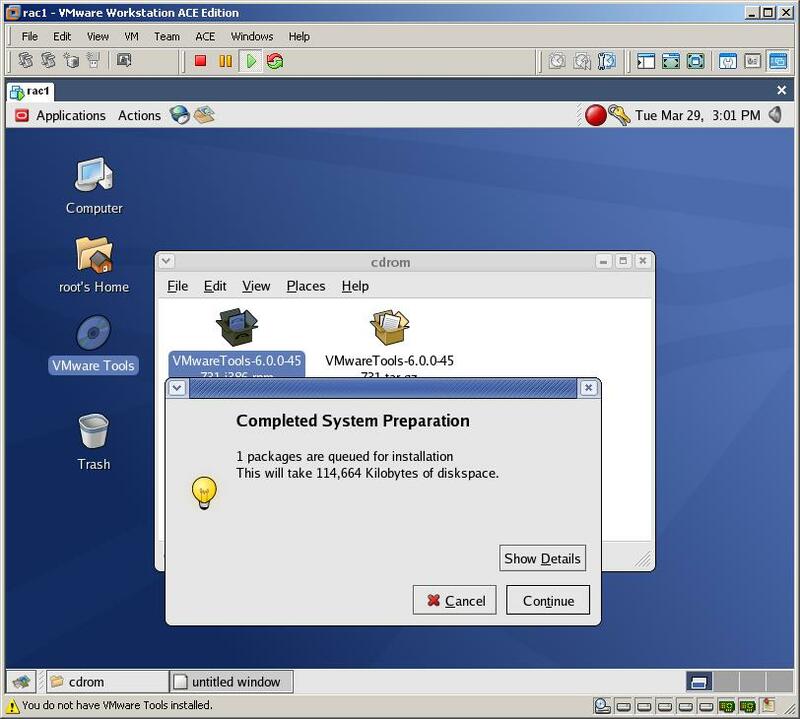 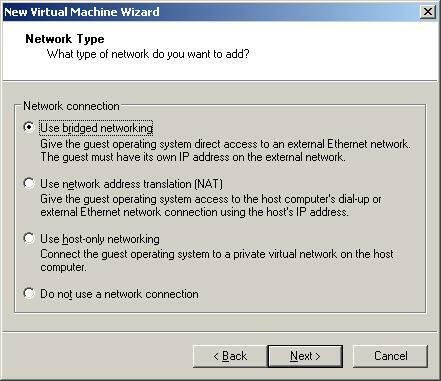 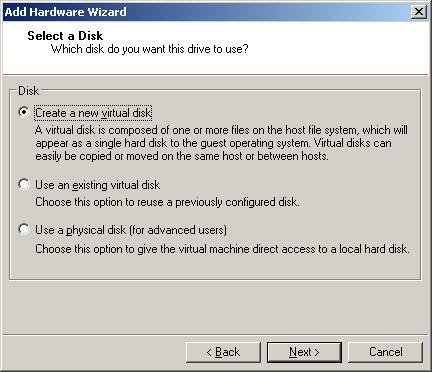 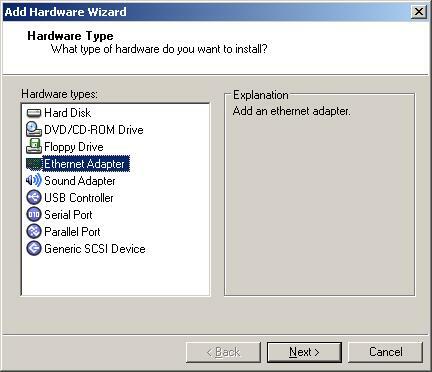 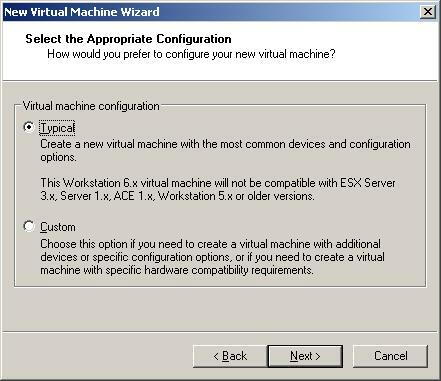 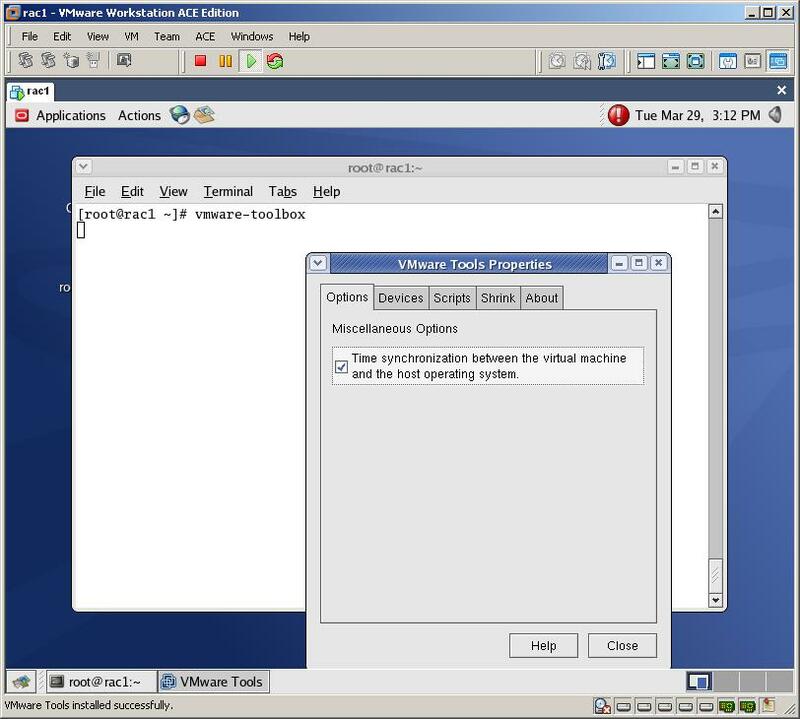 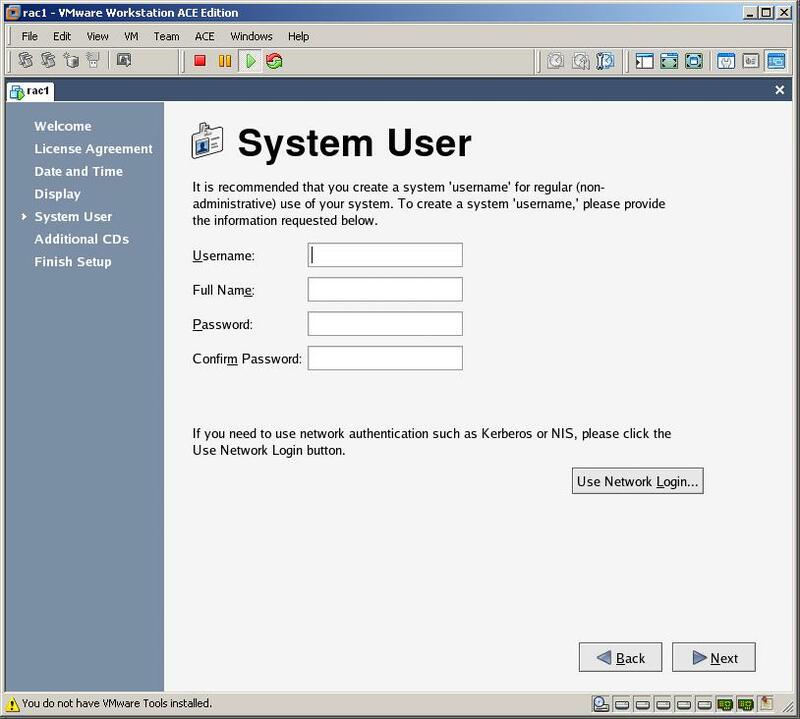 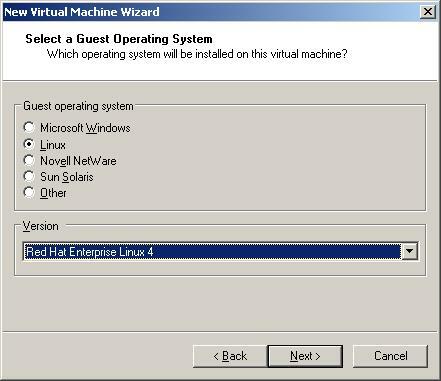 First of all I have to mention that I’ve prepared this guide based on the well known RAC on VMWare guide of for Vincent Chan which can be found at OTN. 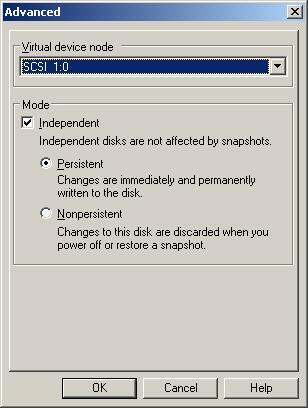 After using that guide I’ve decided to create a more screenshot based explained guide and prepared this blog post which contains 150 screenshots! 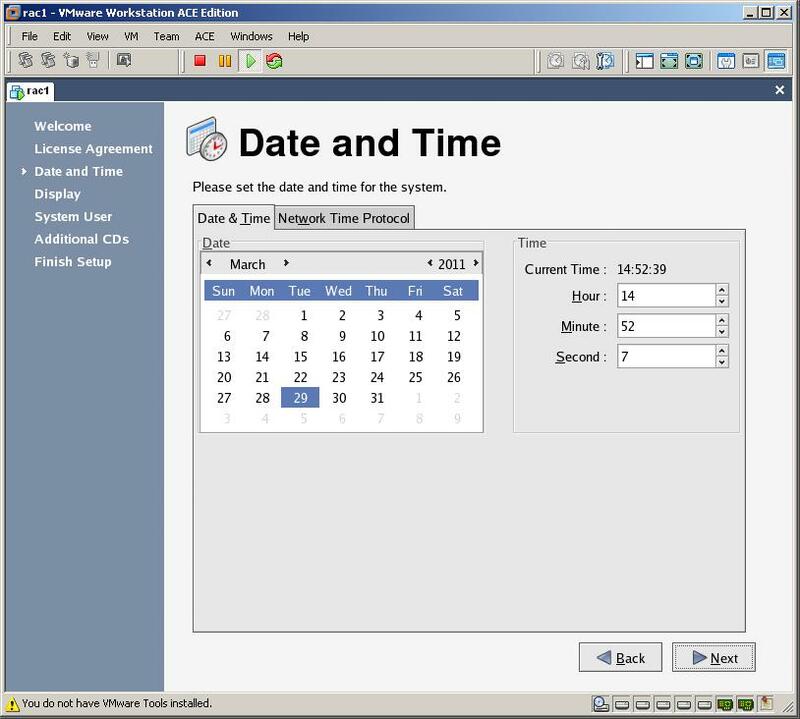 These days wordpress.com is working veeeeery slowly, so it took me two days to upload all images and create this blog post That was really boring. 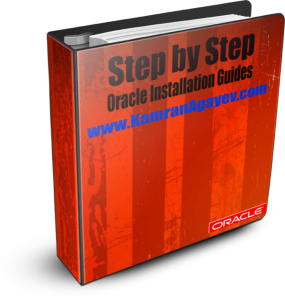 But now the blog post is online and I would be glad to hear the visitors valuable feedbacks. 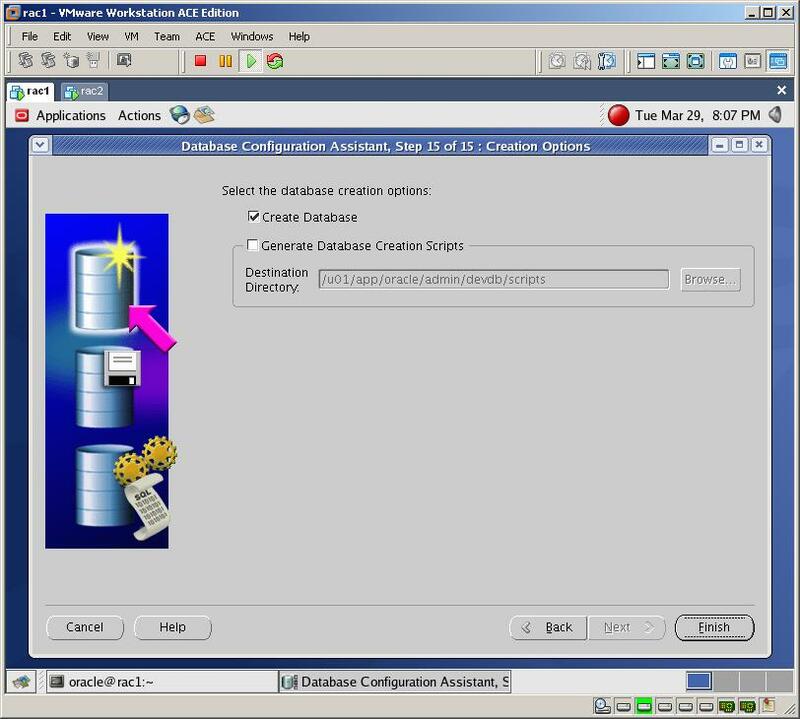 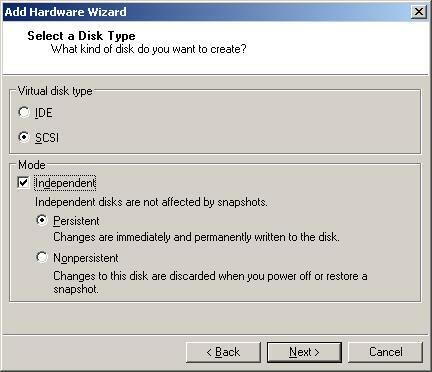 SQL> CREATE PUBLIC DATABASE LINK "DBTST"